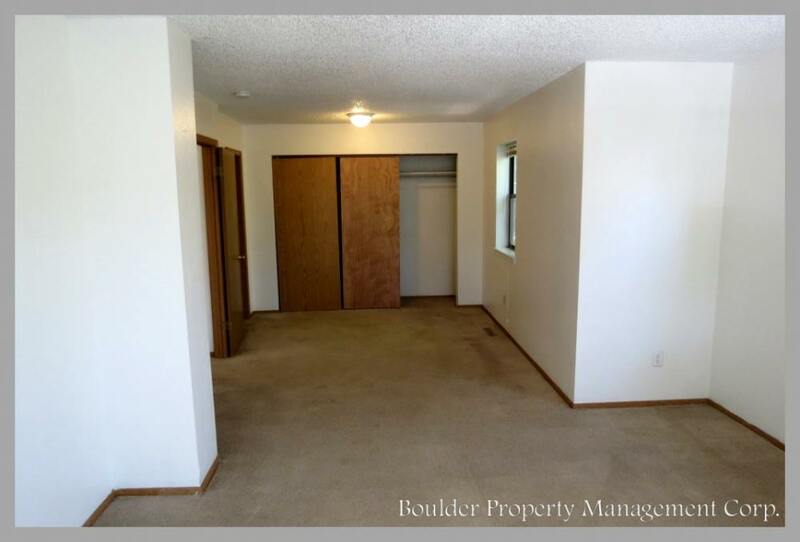 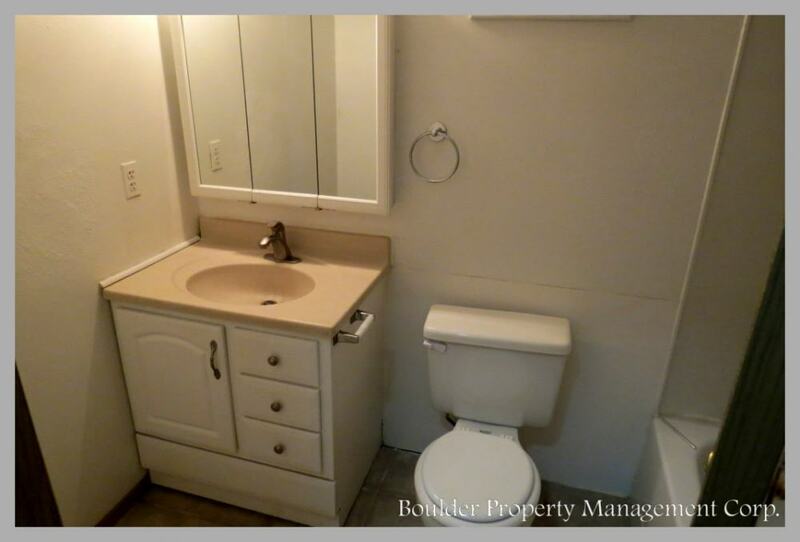 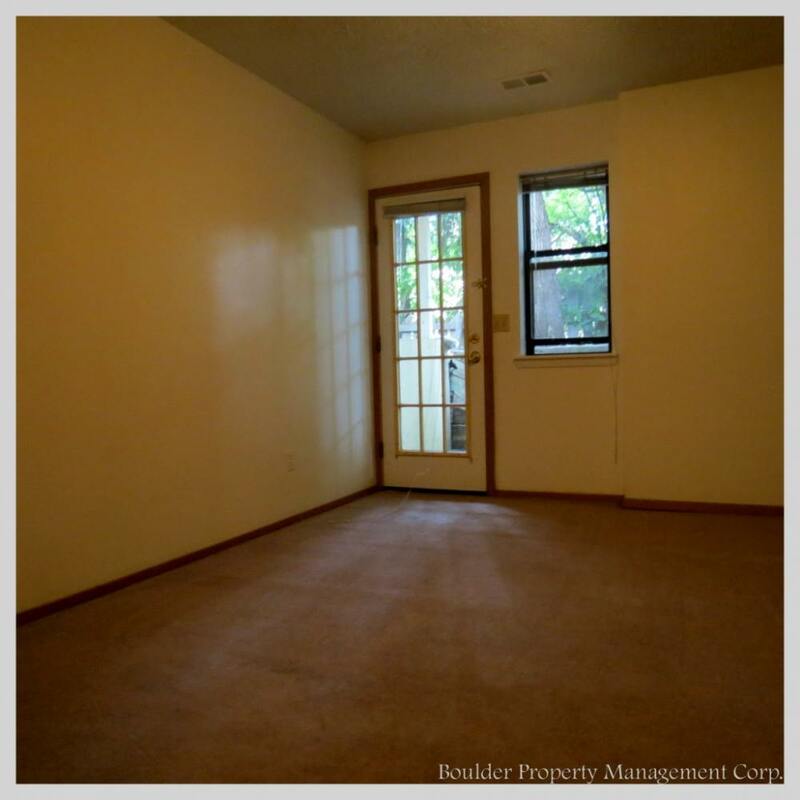 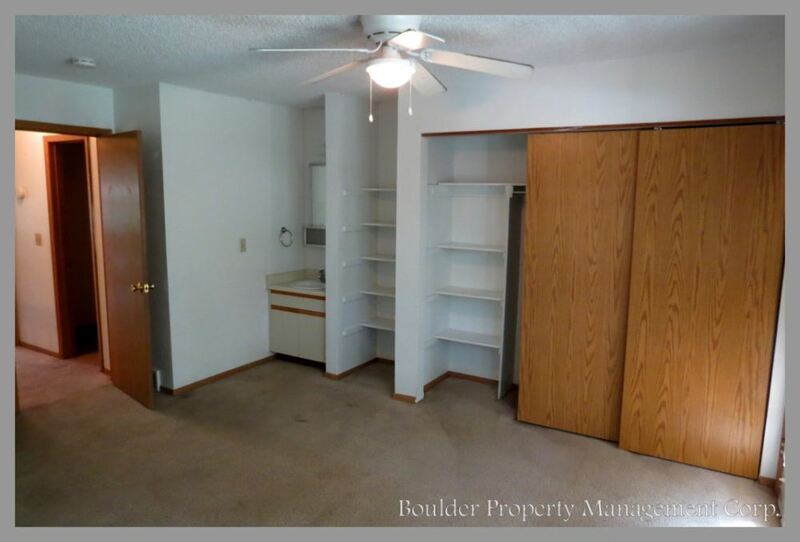 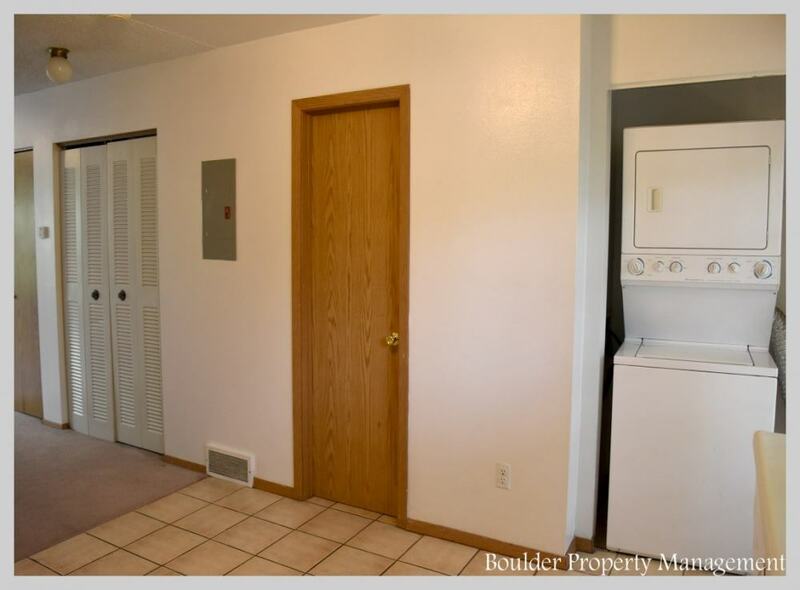 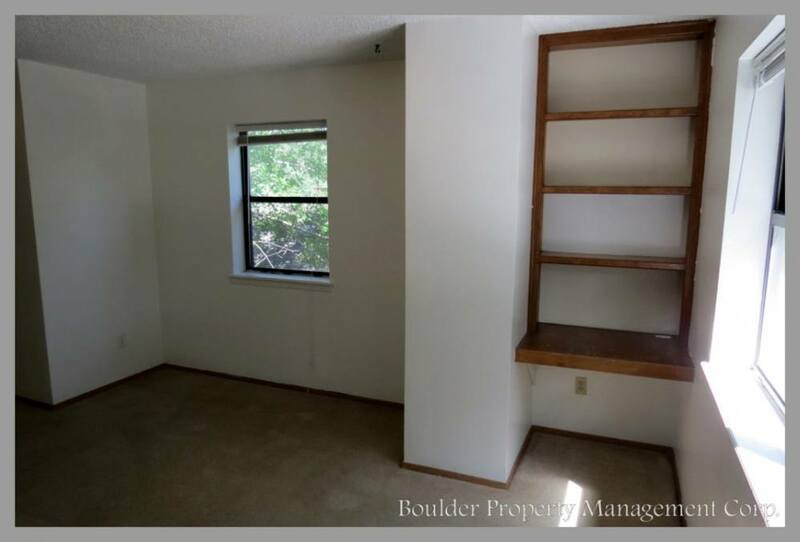 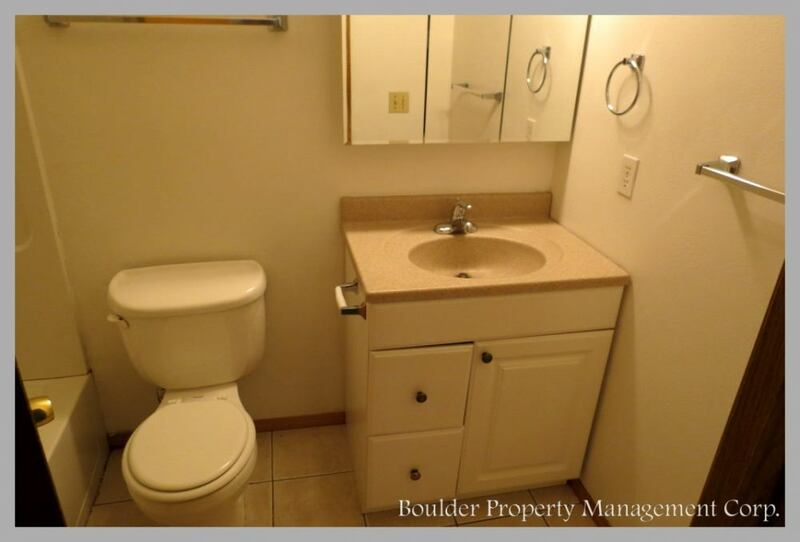 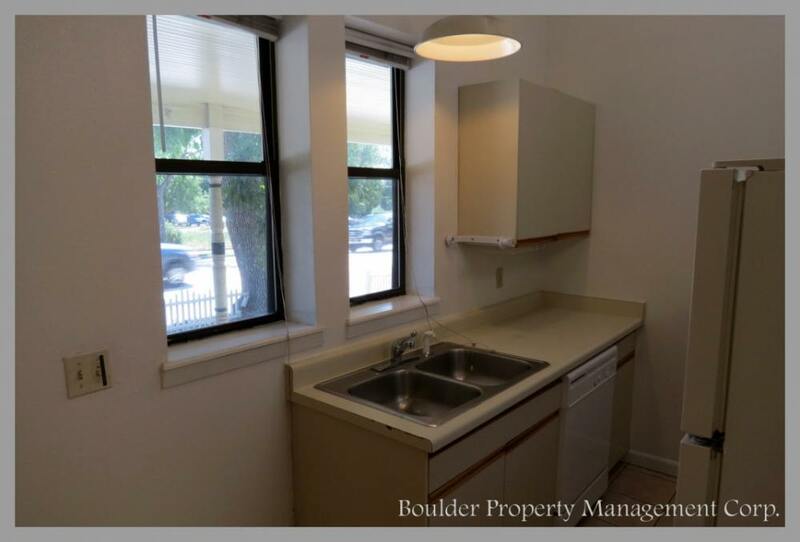 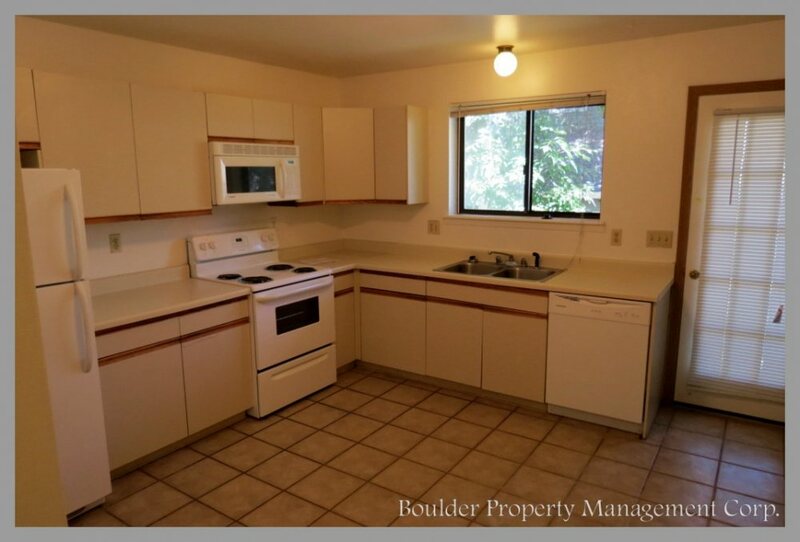 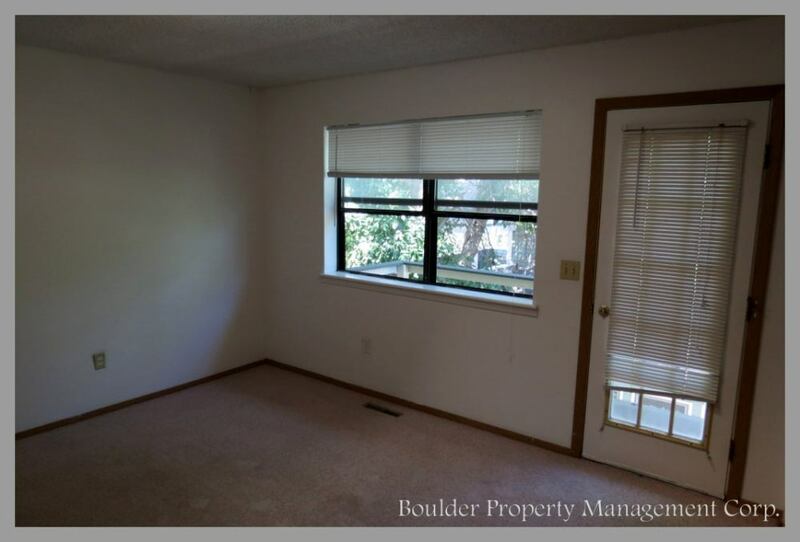 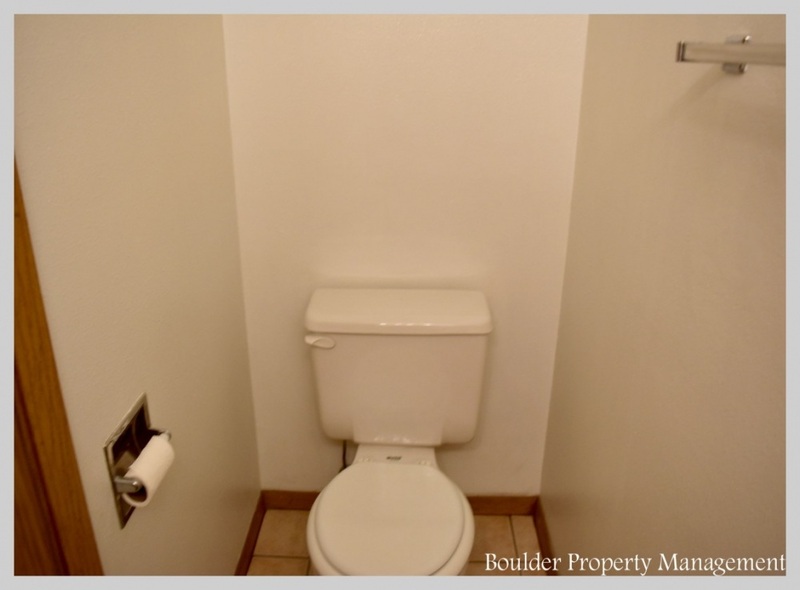 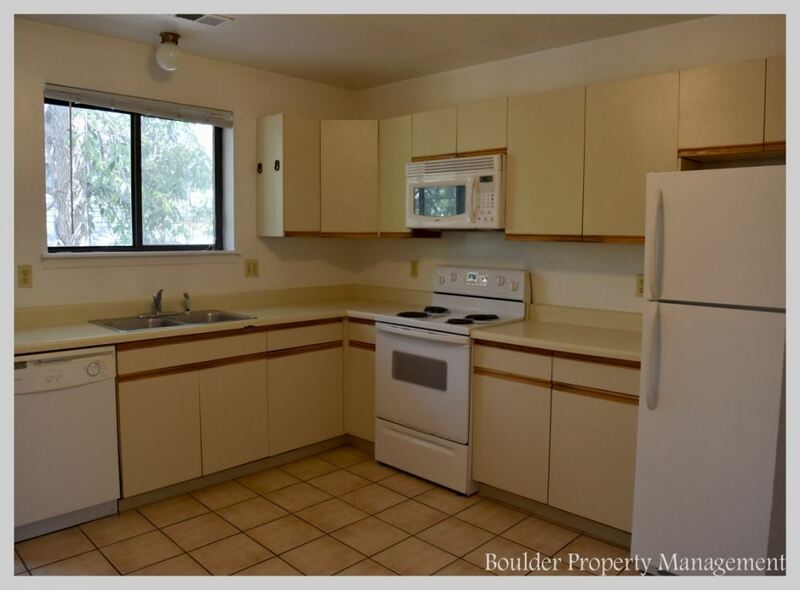 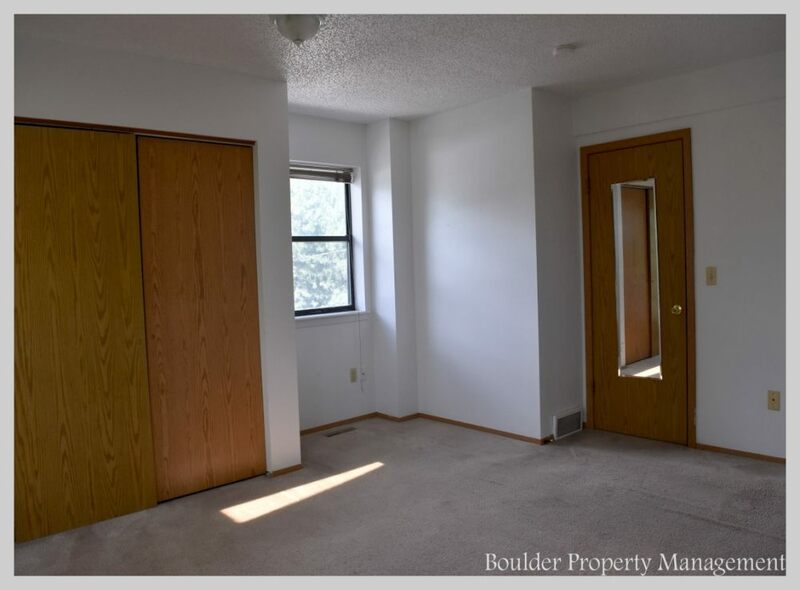 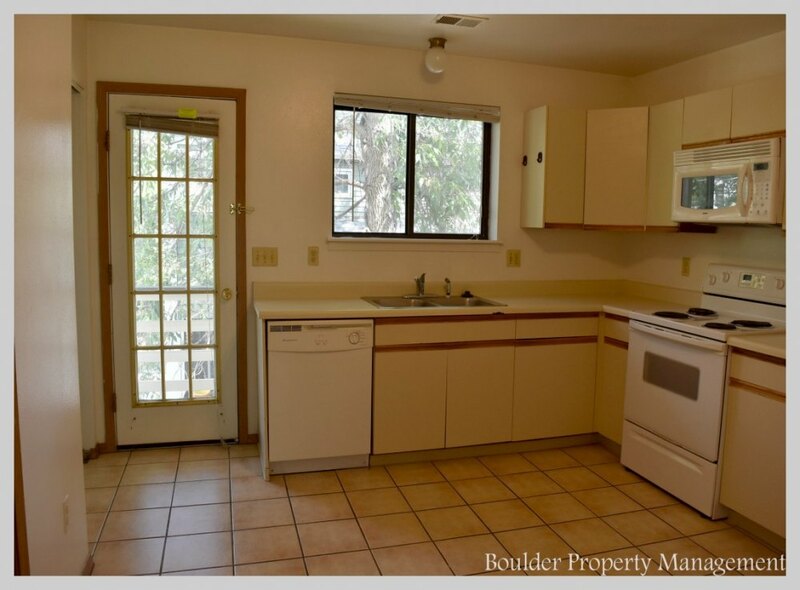 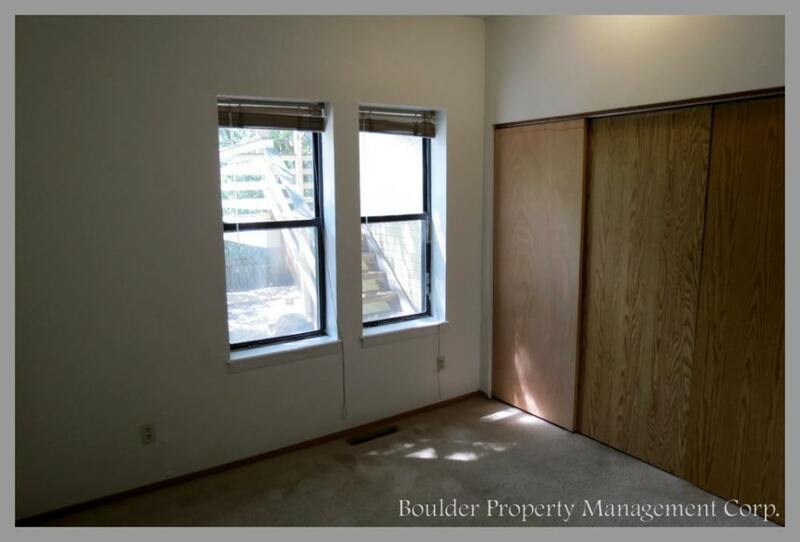 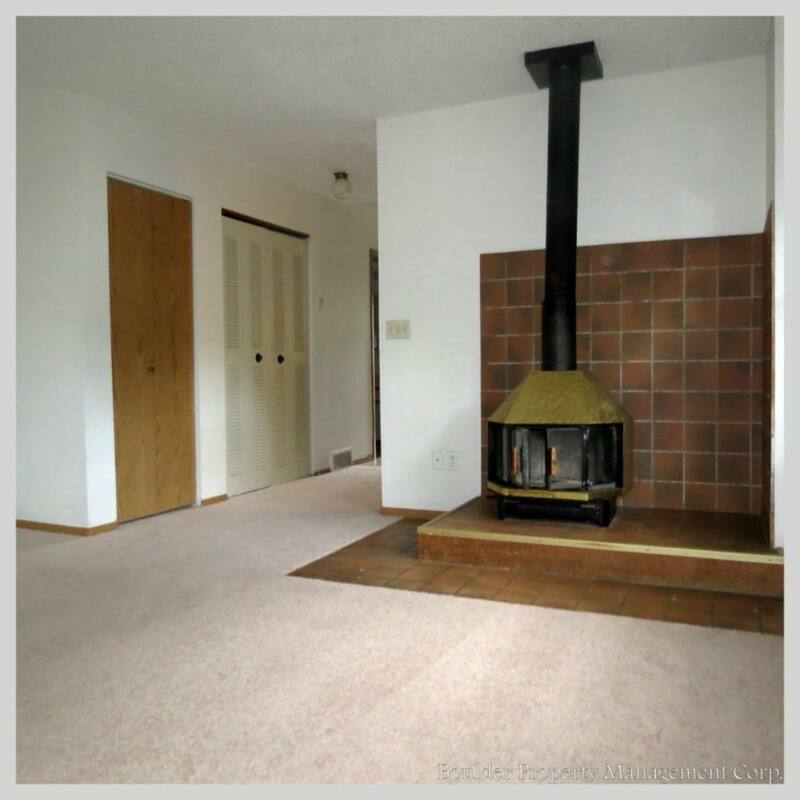 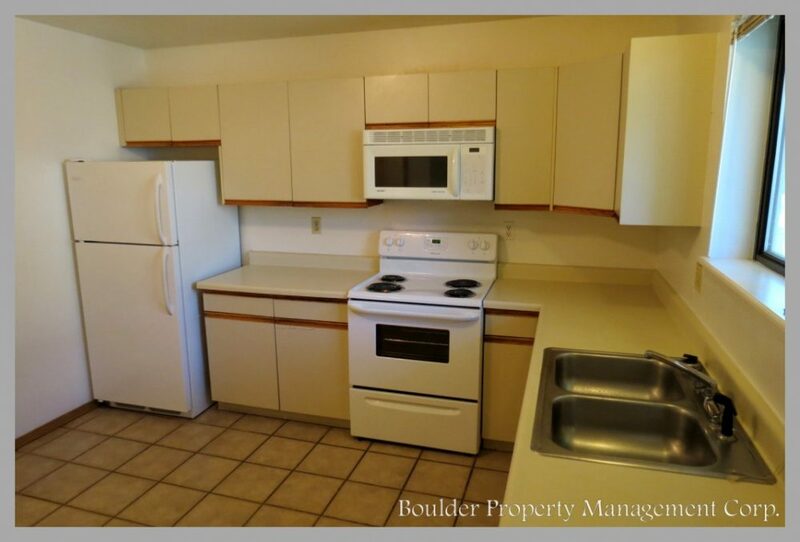 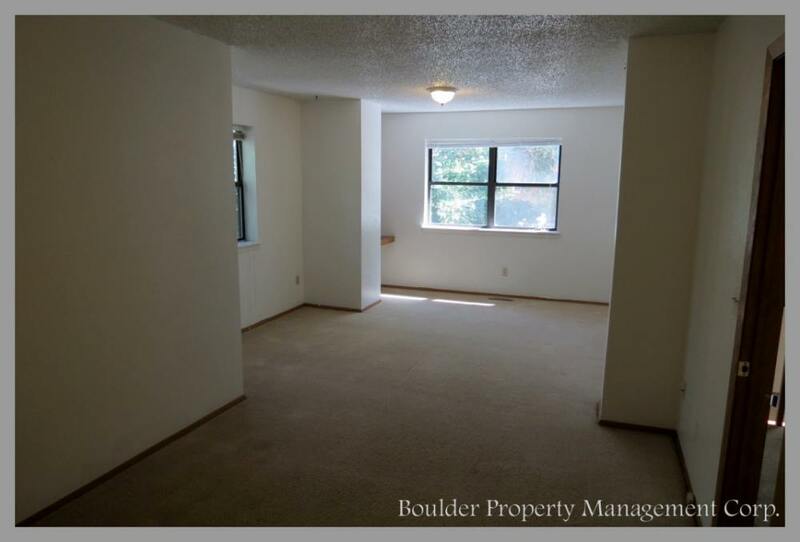 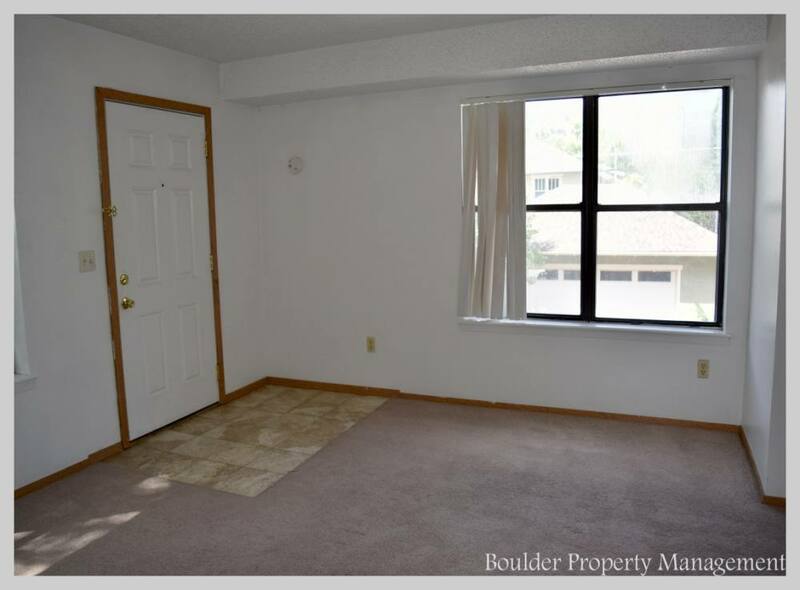 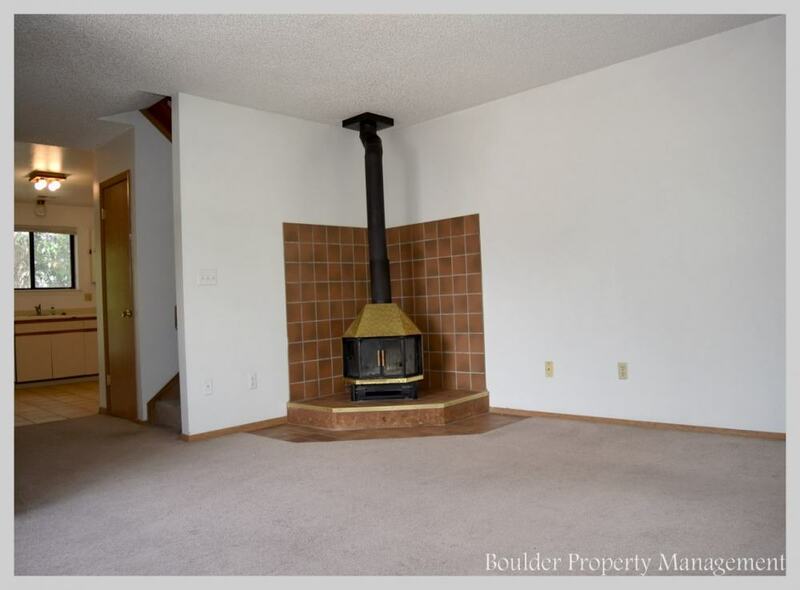 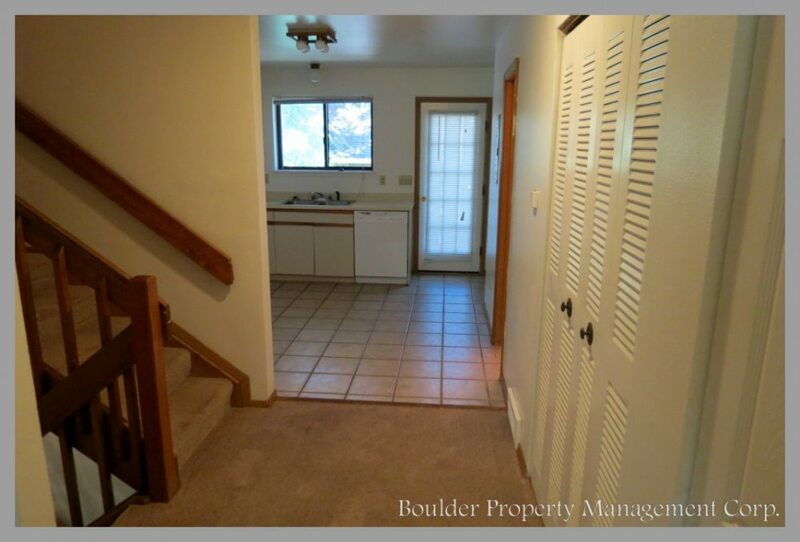 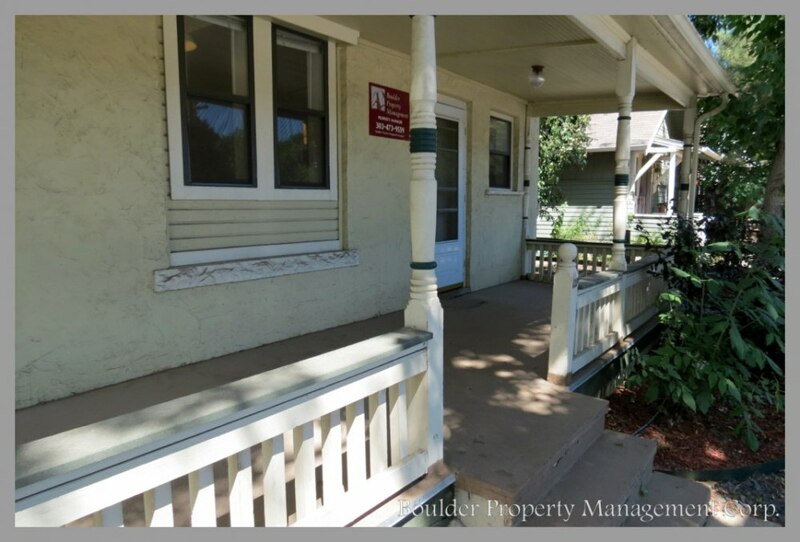 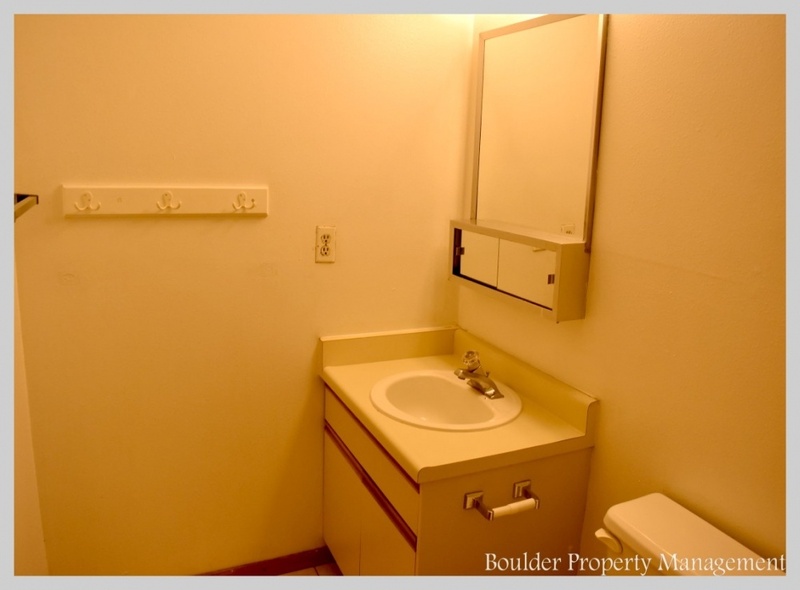 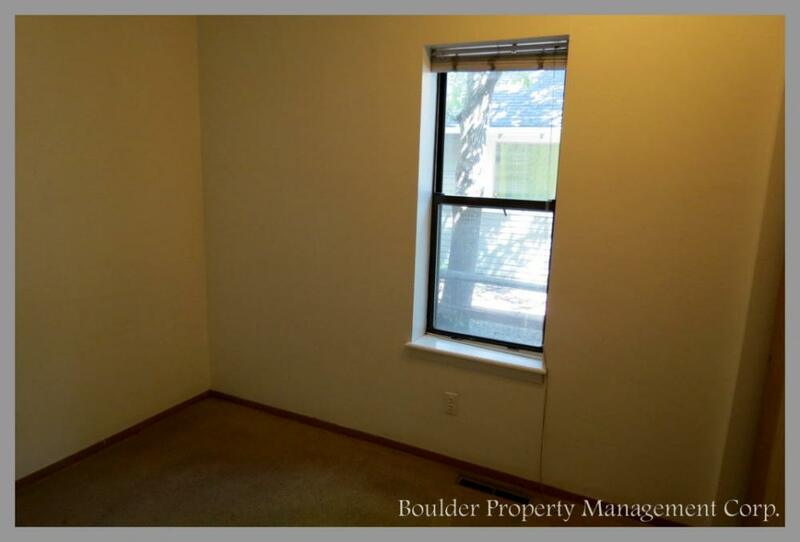 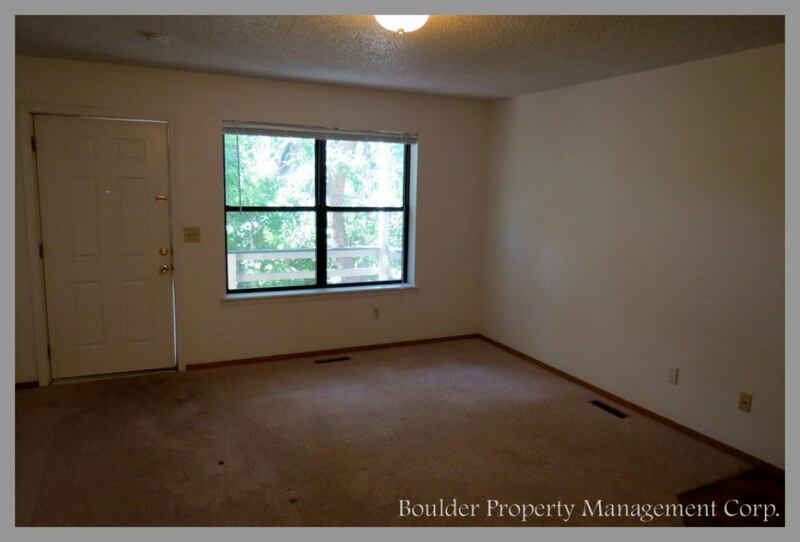 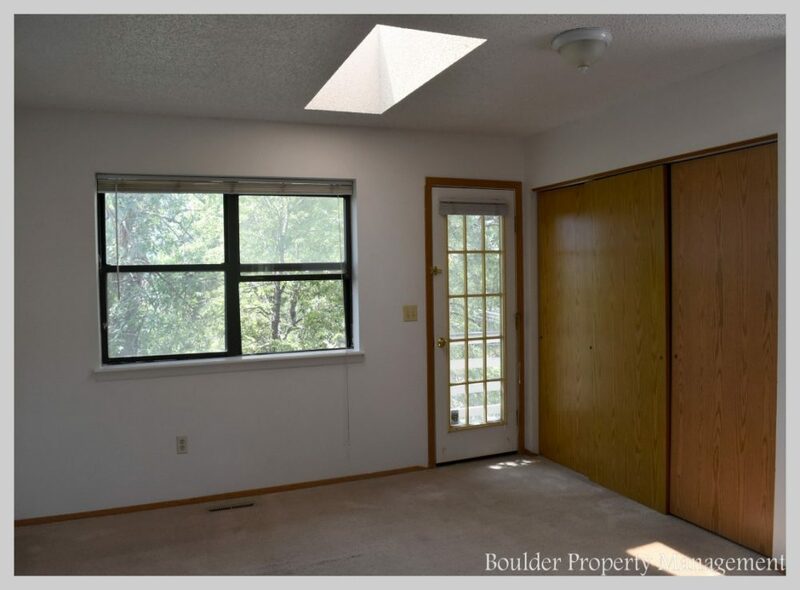 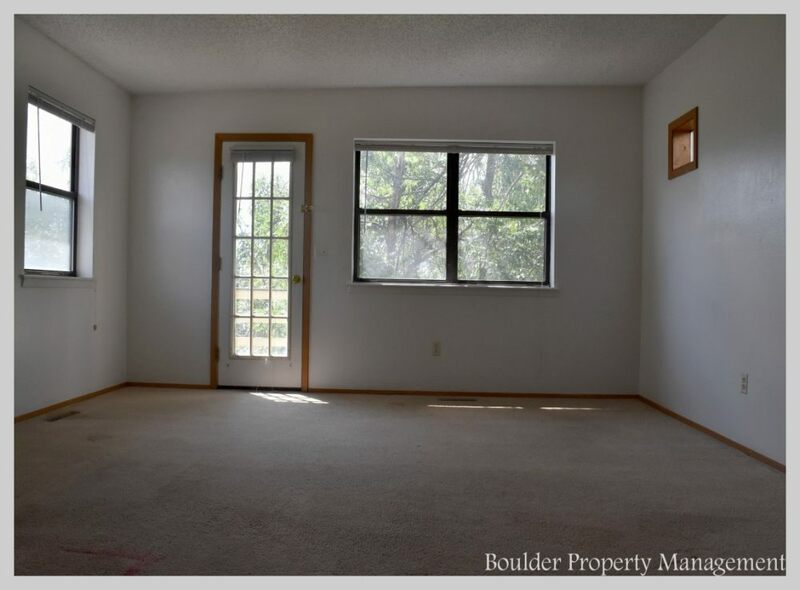 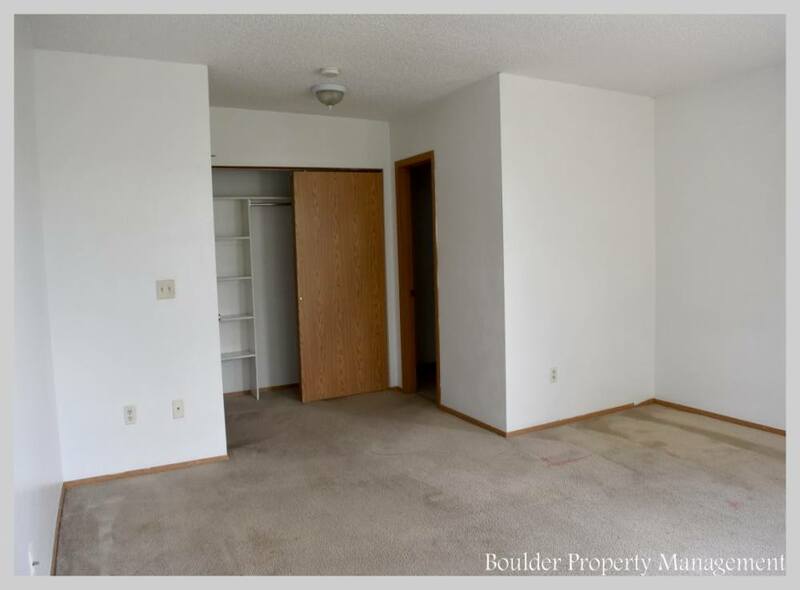 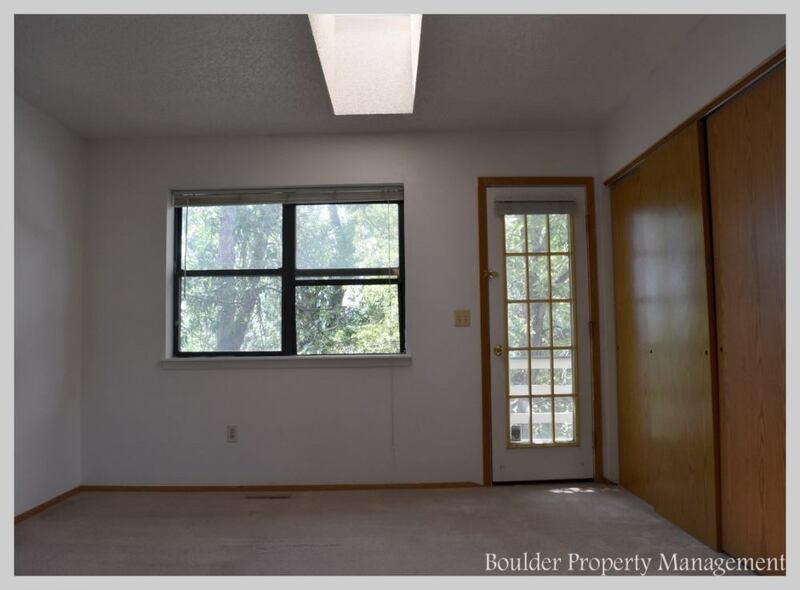 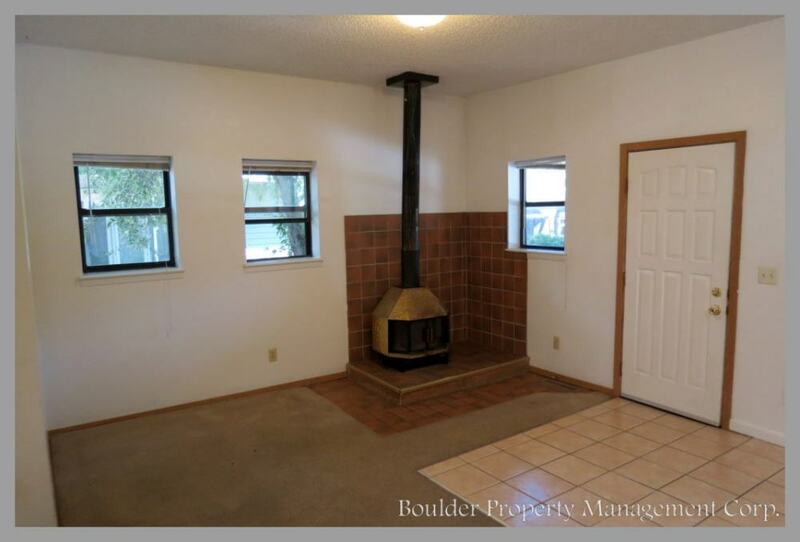 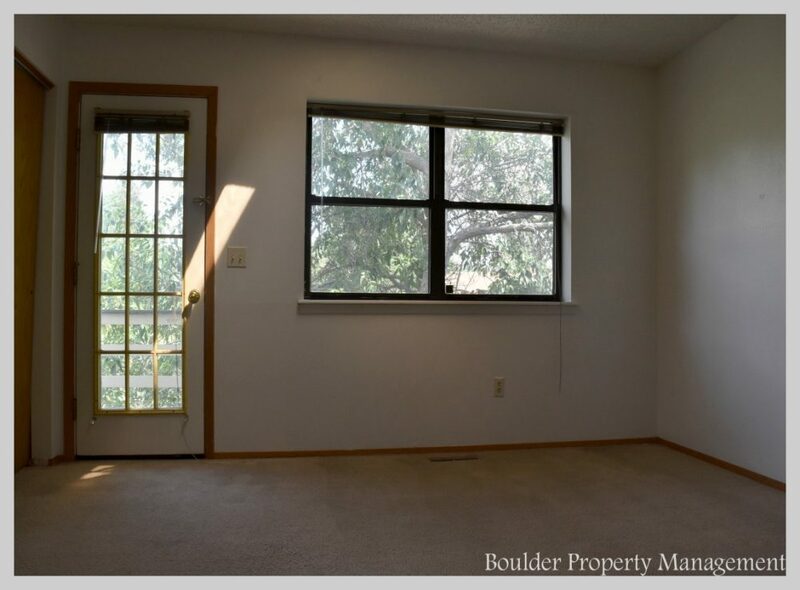 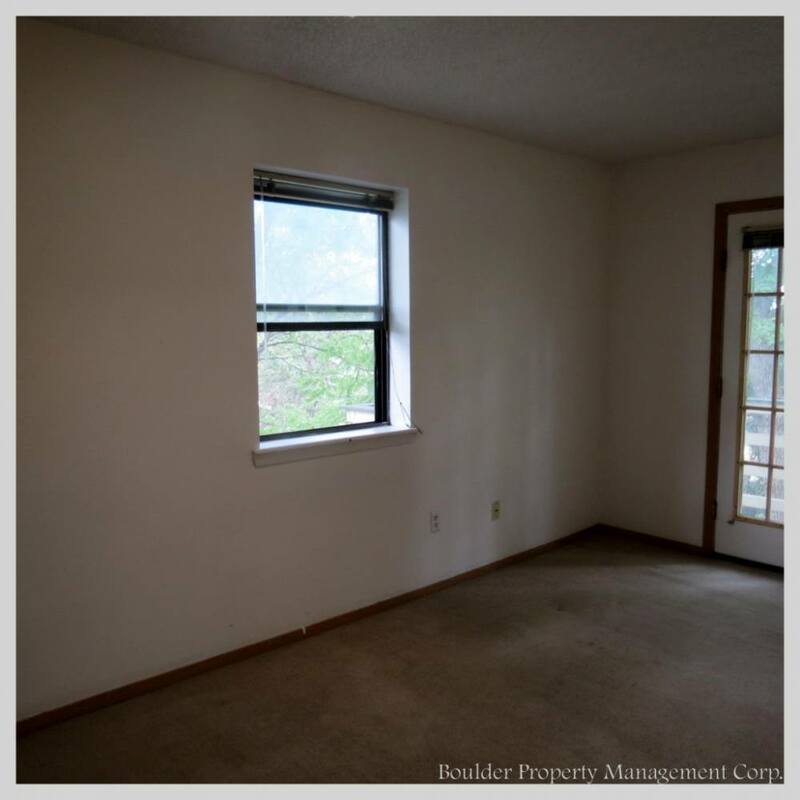 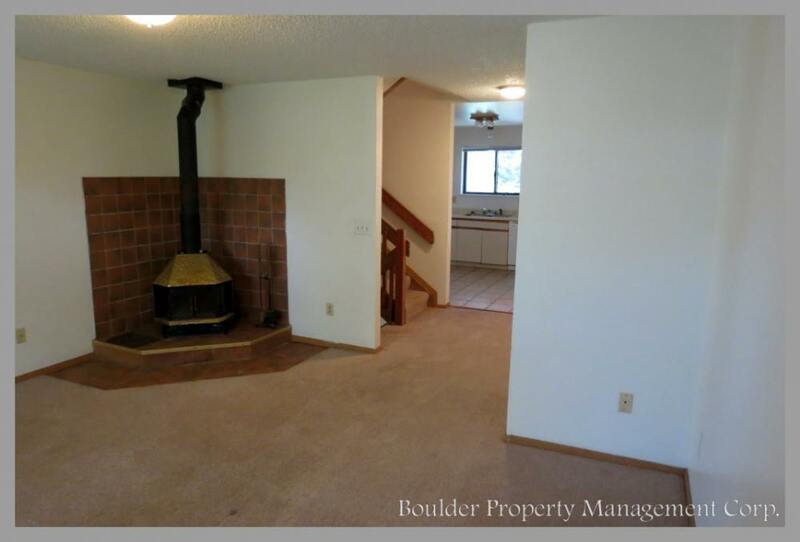 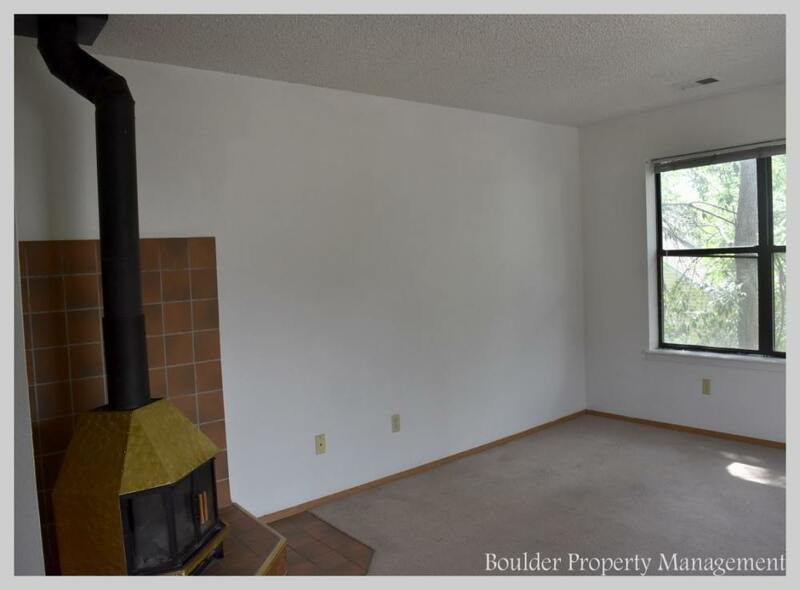 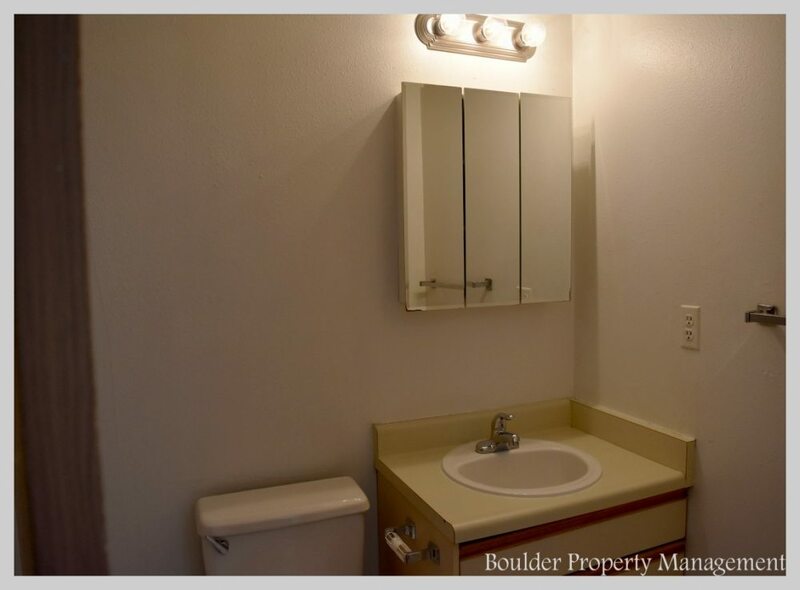 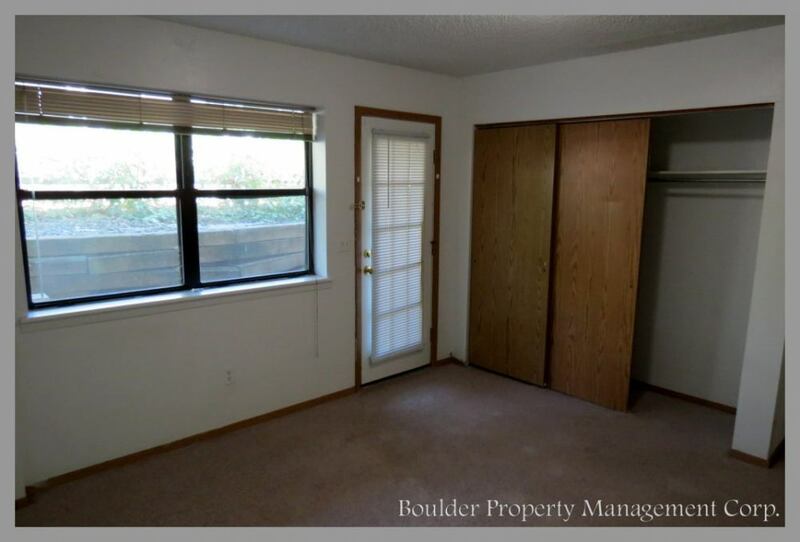 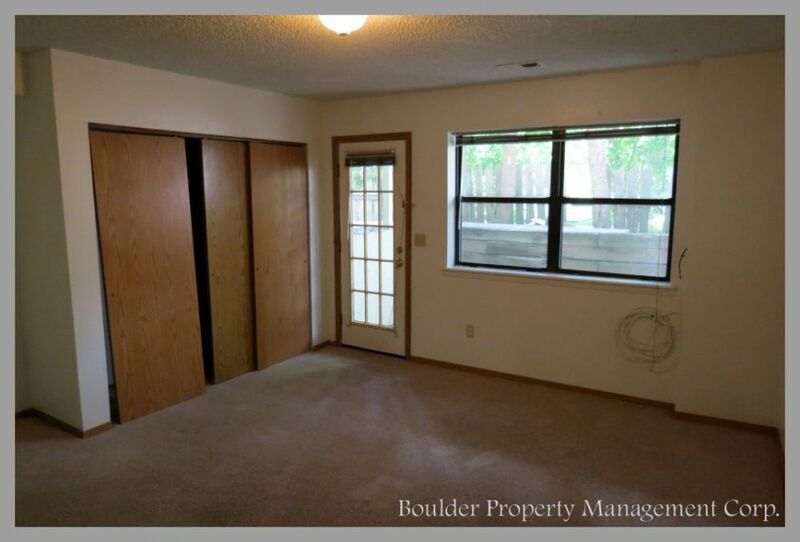 Location: 2927 N. Broadway St.
Four unit property in North Boulder. 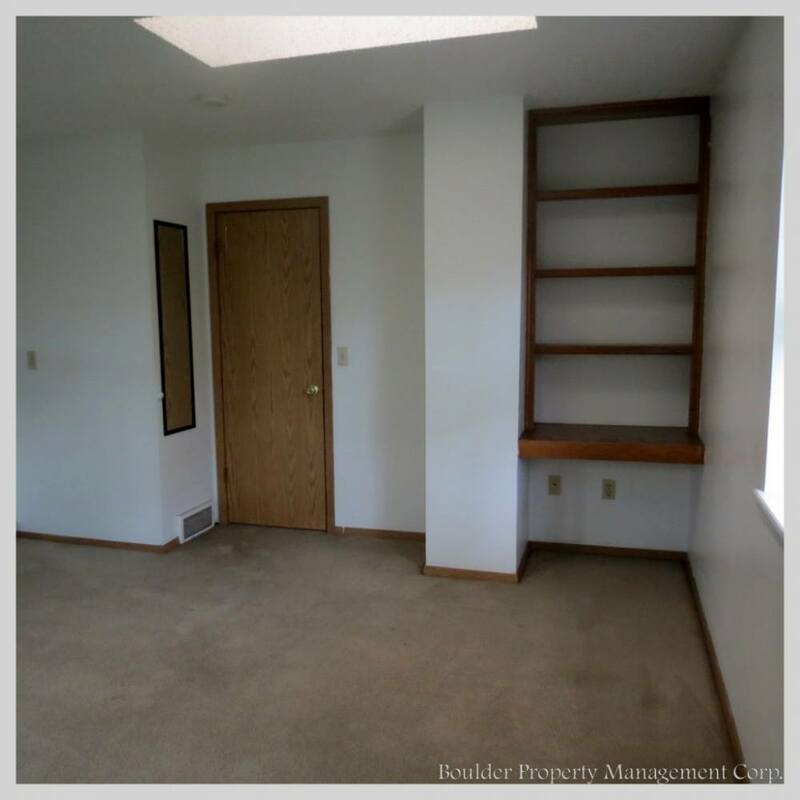 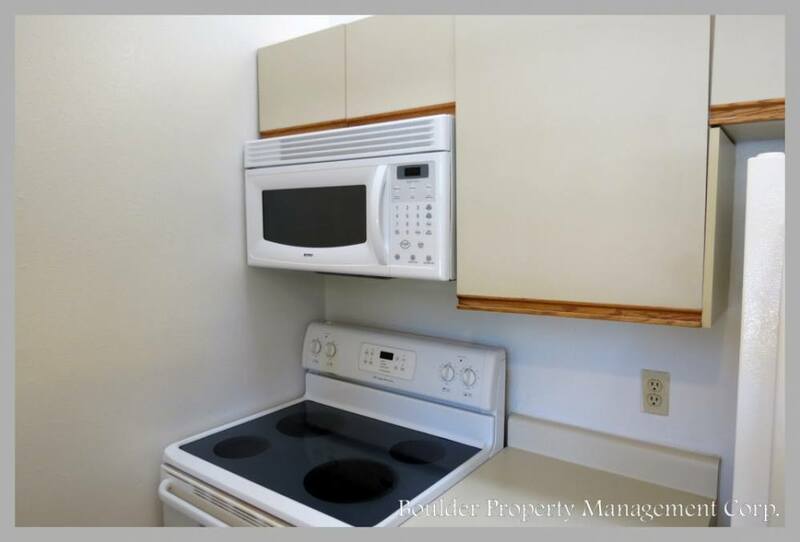 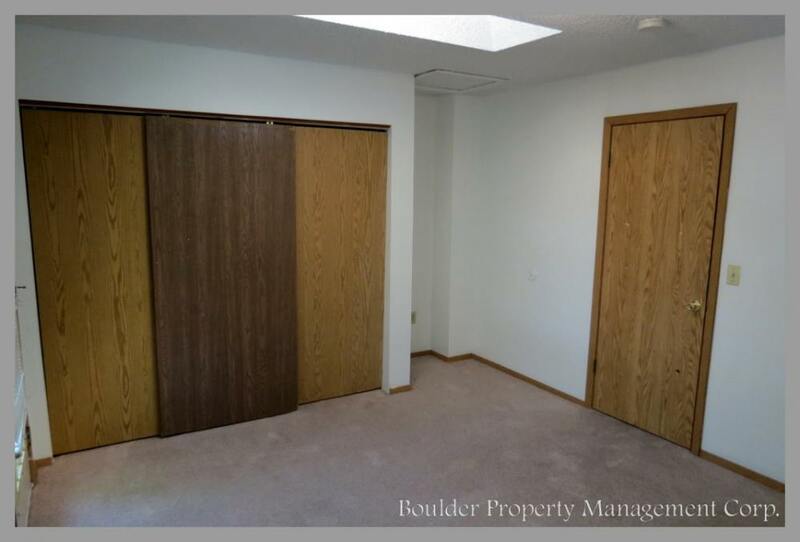 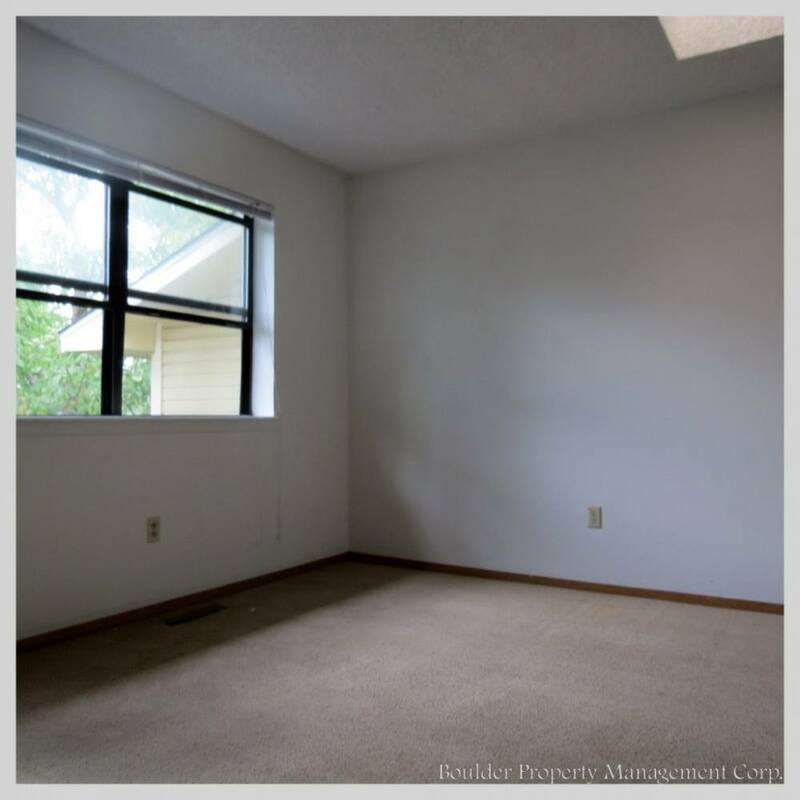 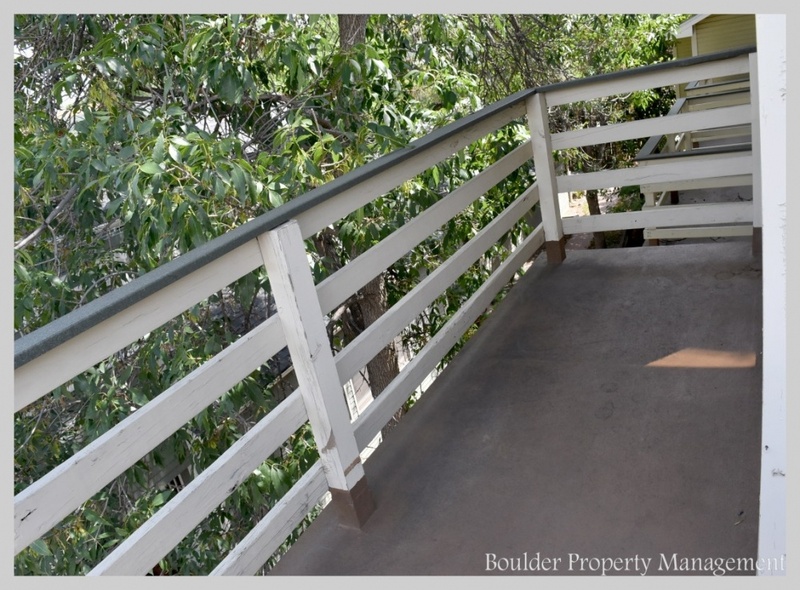 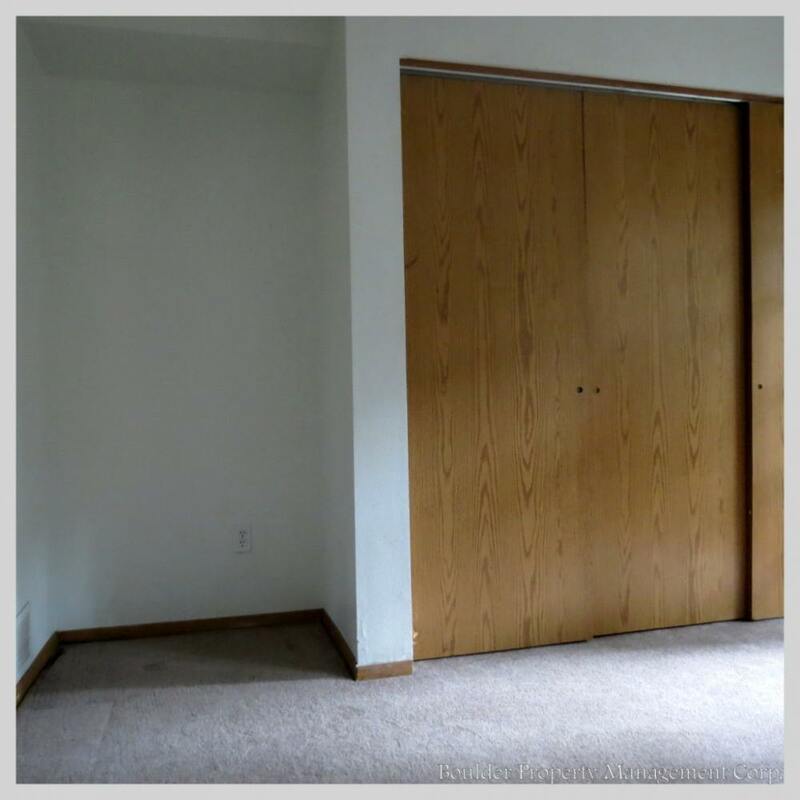 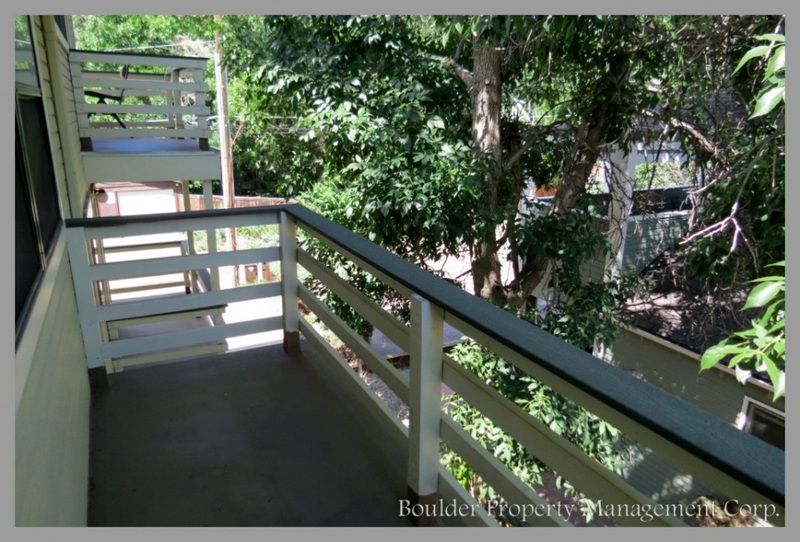 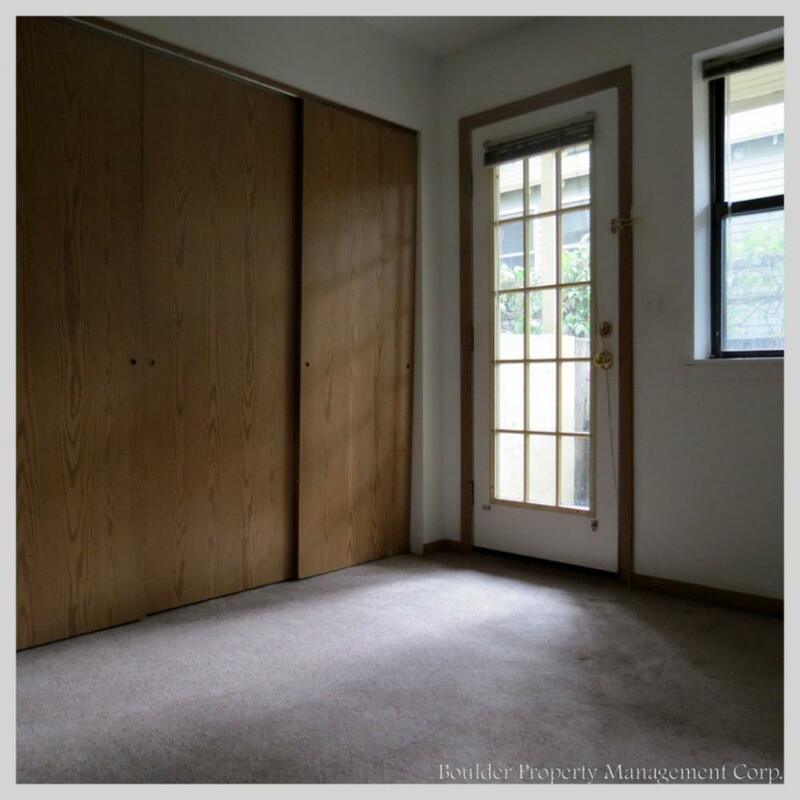 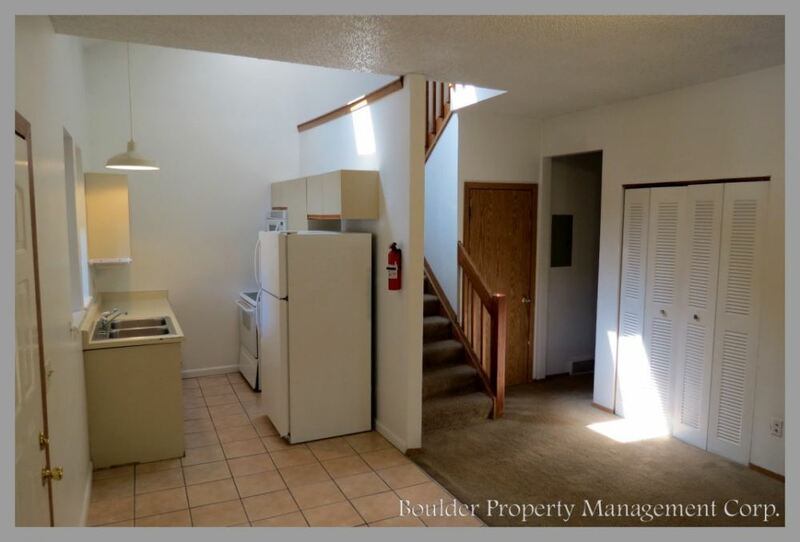 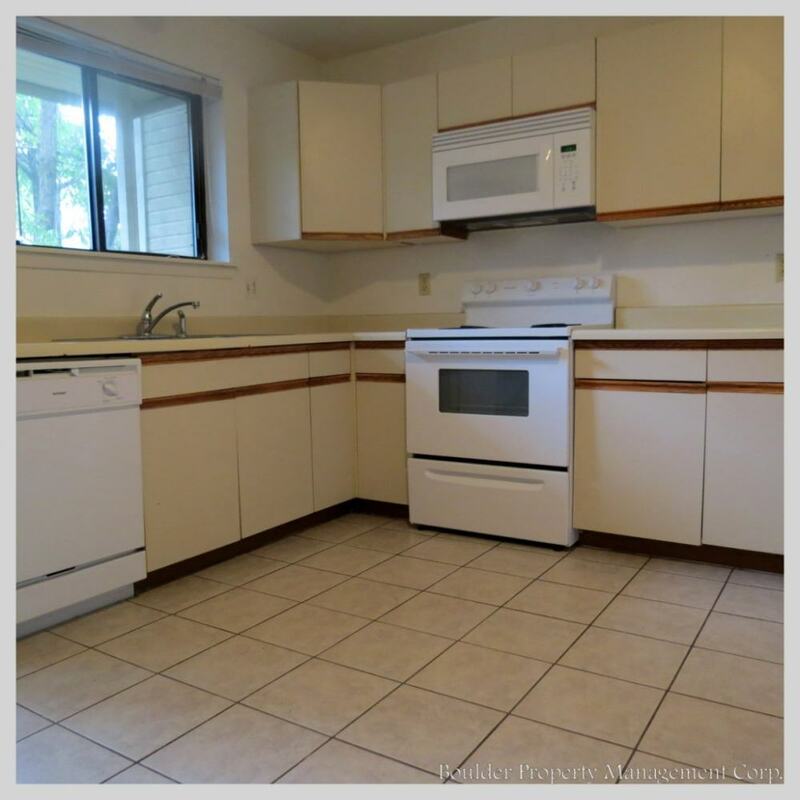 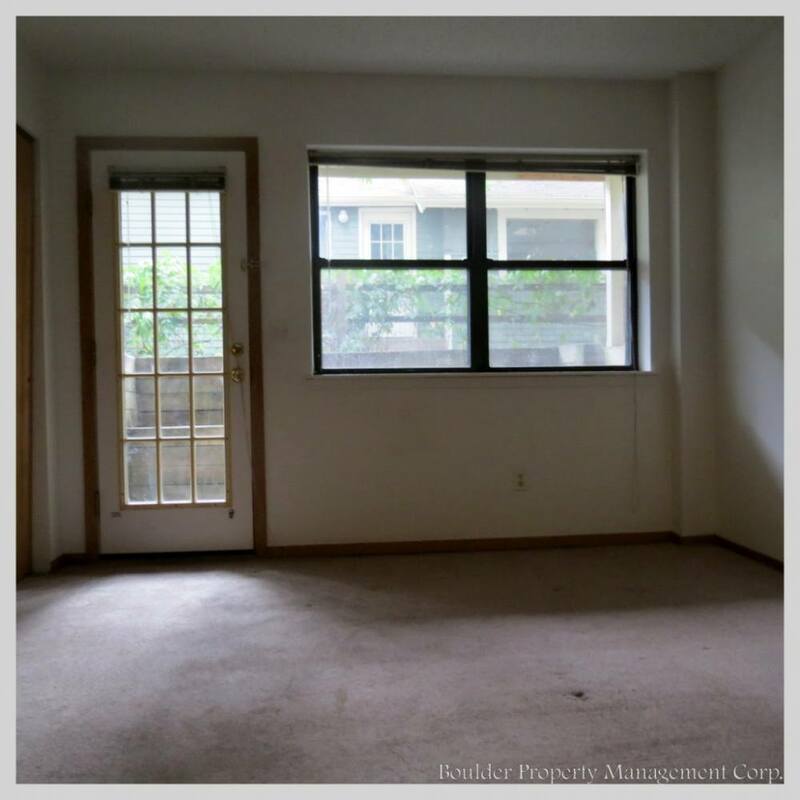 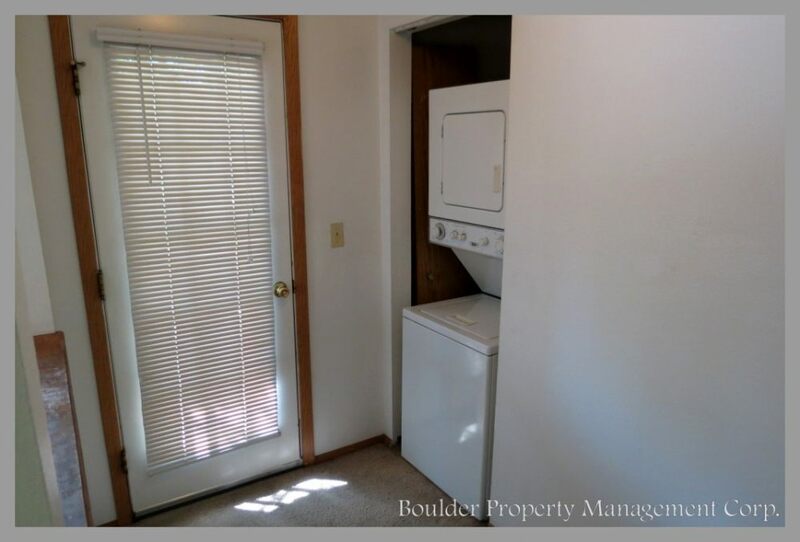 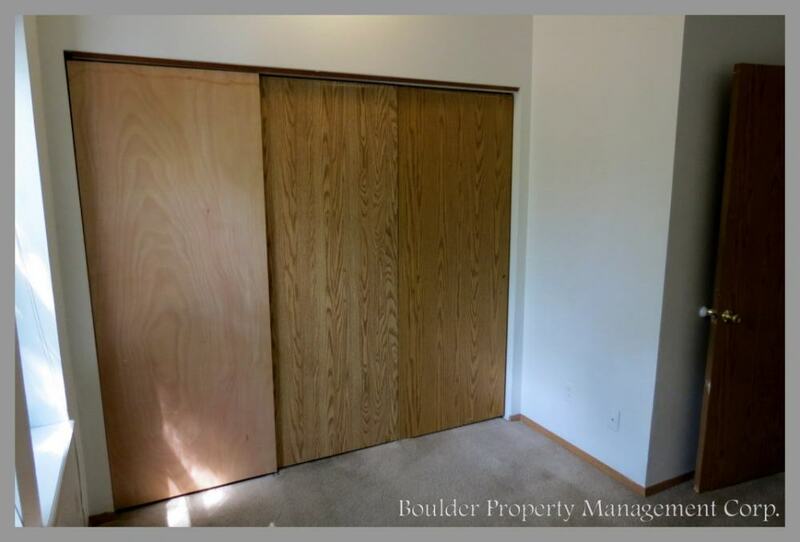 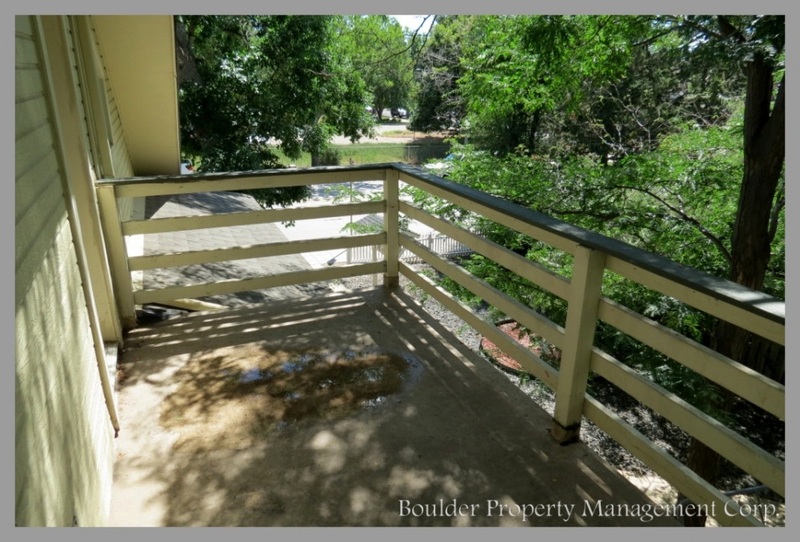 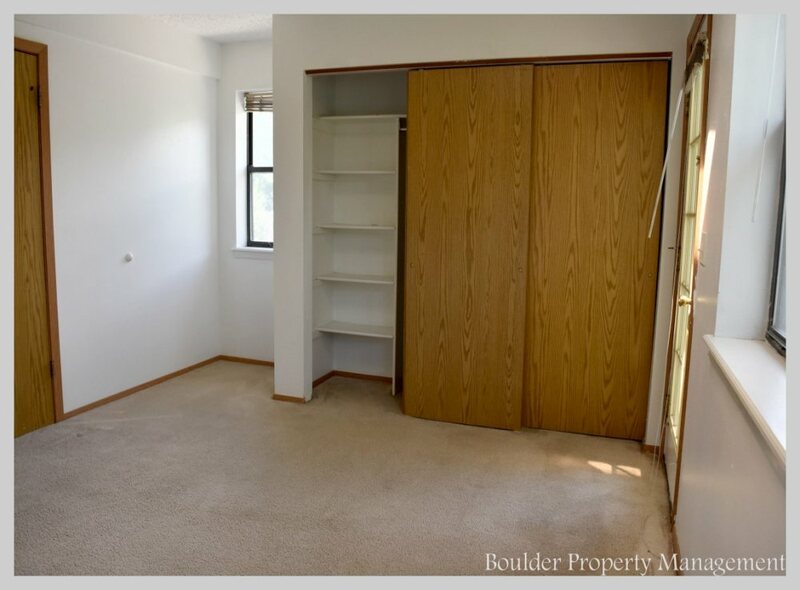 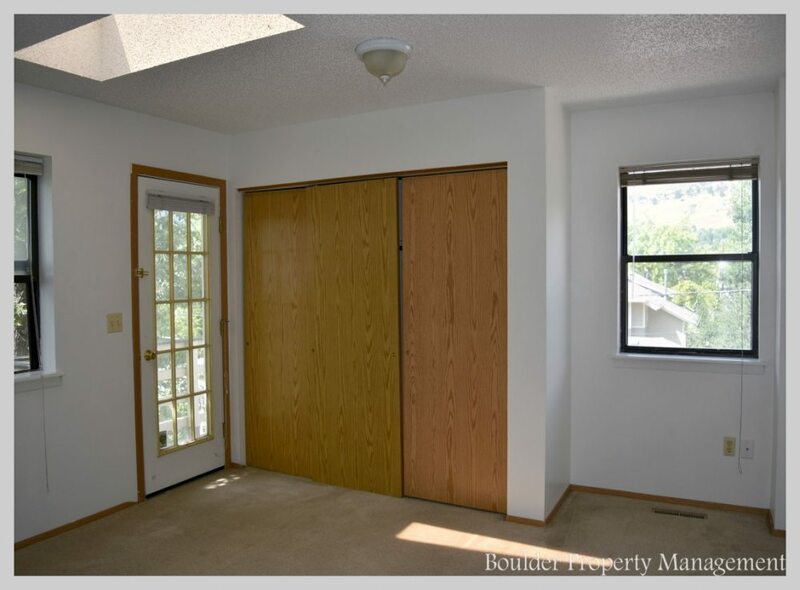 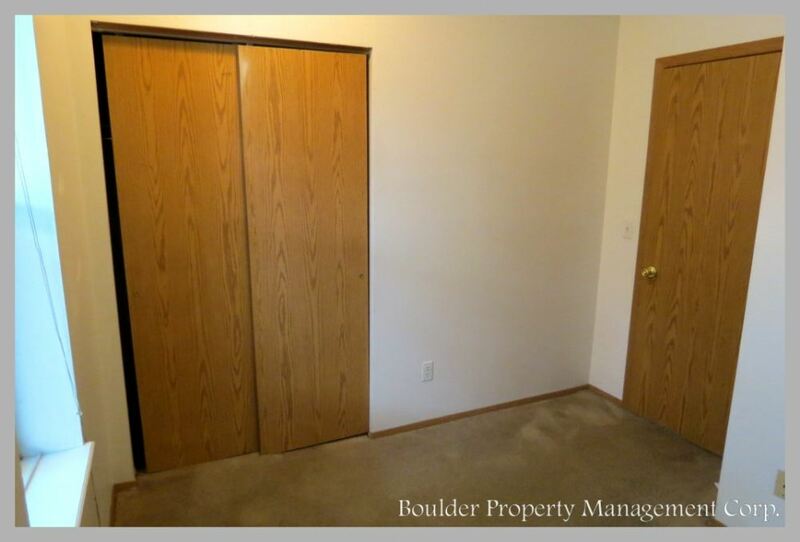 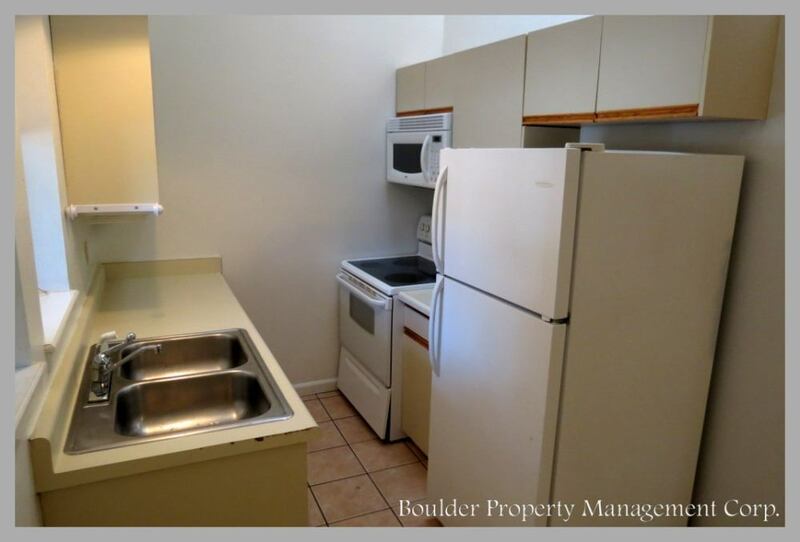 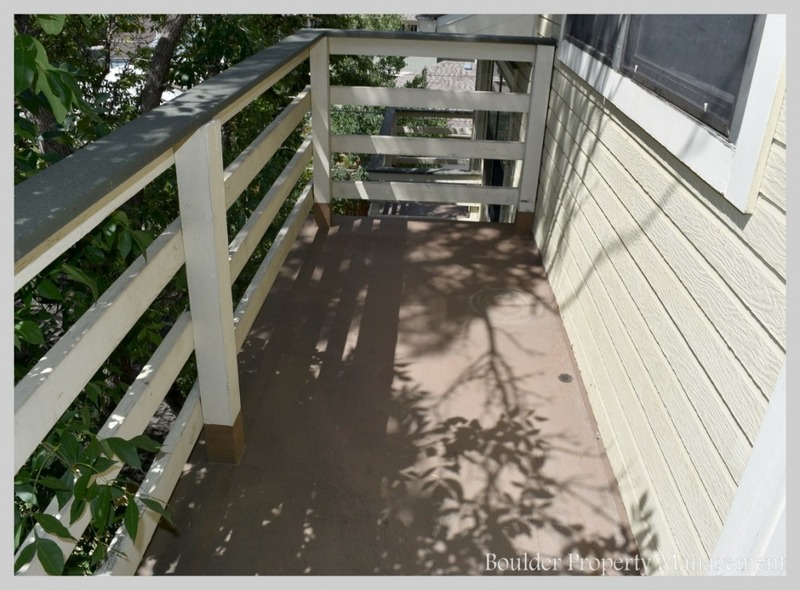 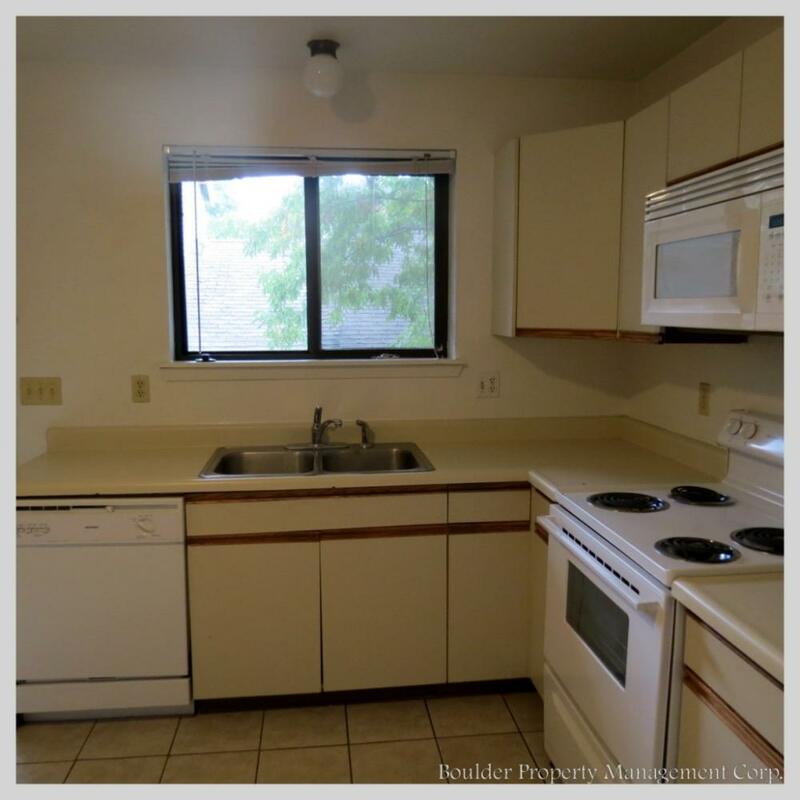 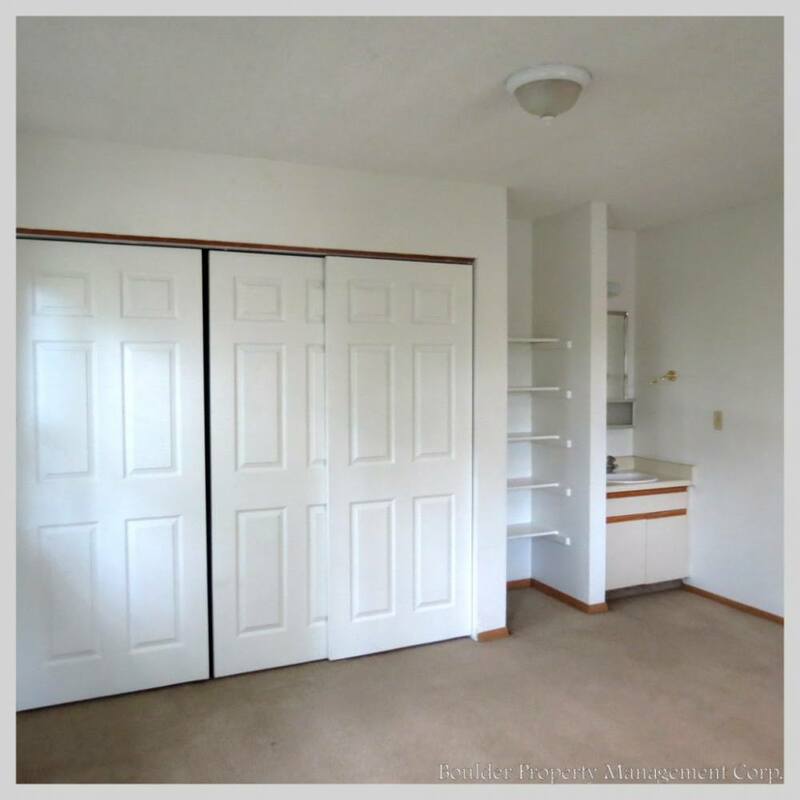 Located in a quiet neighborhood near North Boulder Park, these units are modern multi-level, updated units with a wood burning stove and a balcony. 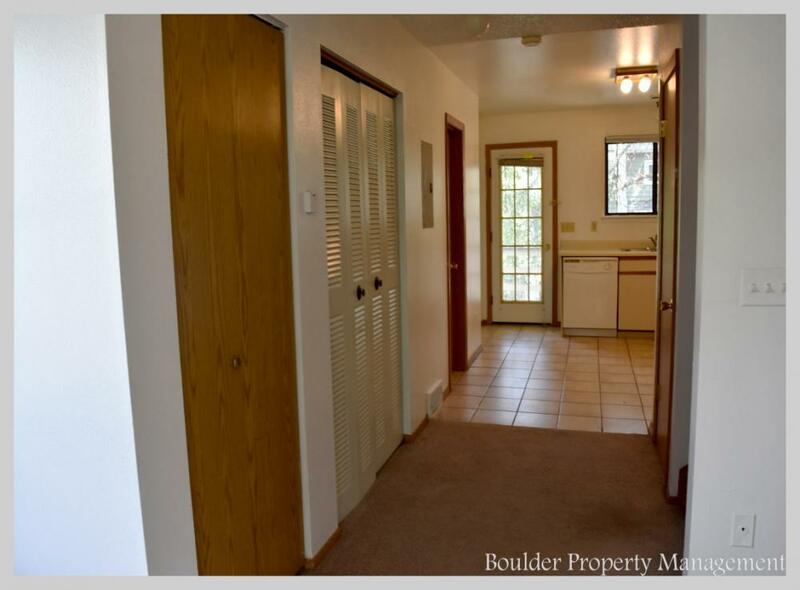 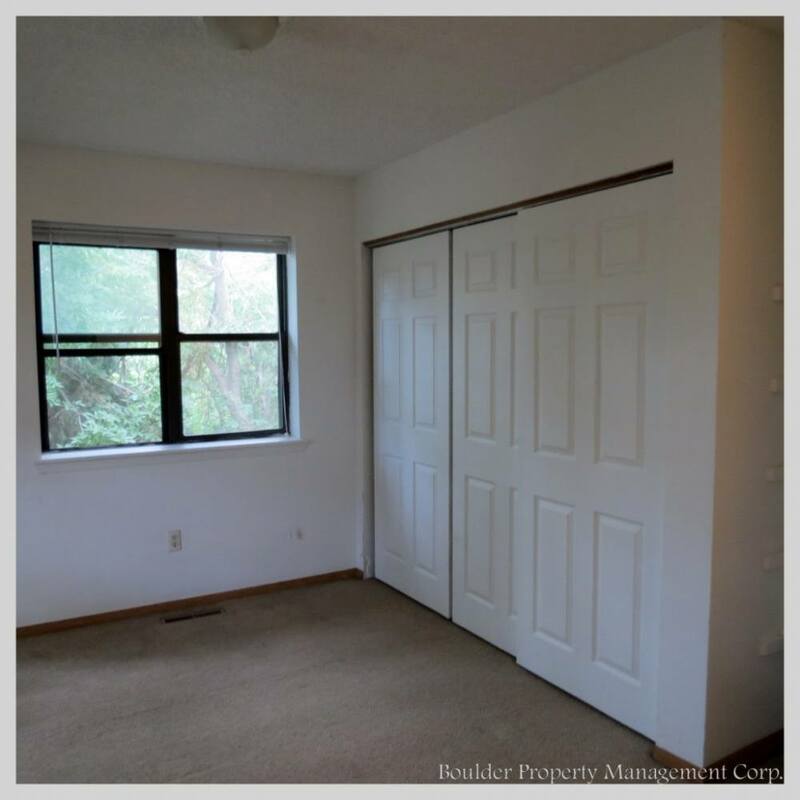 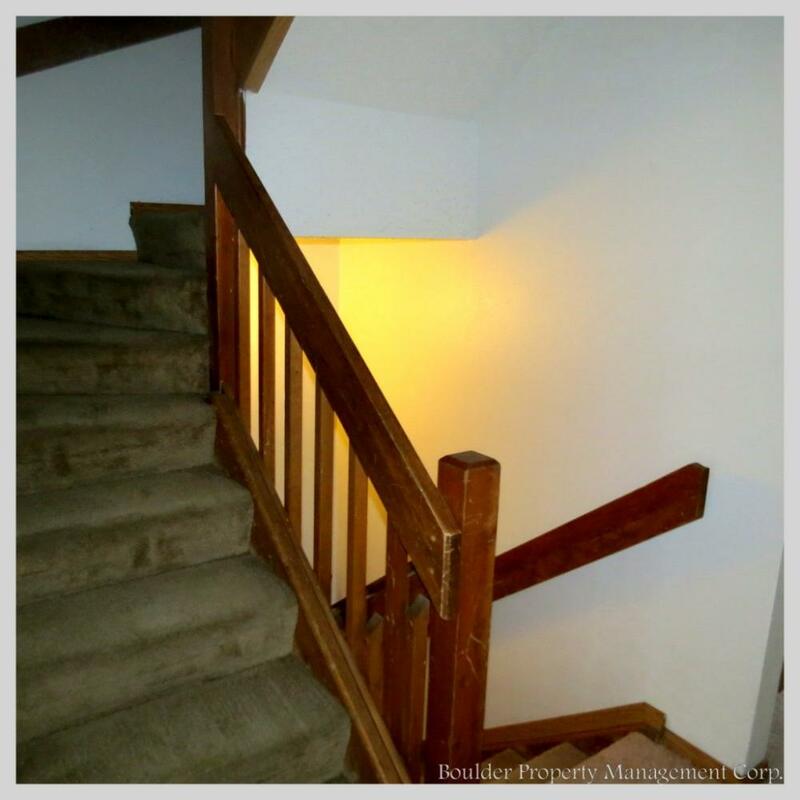 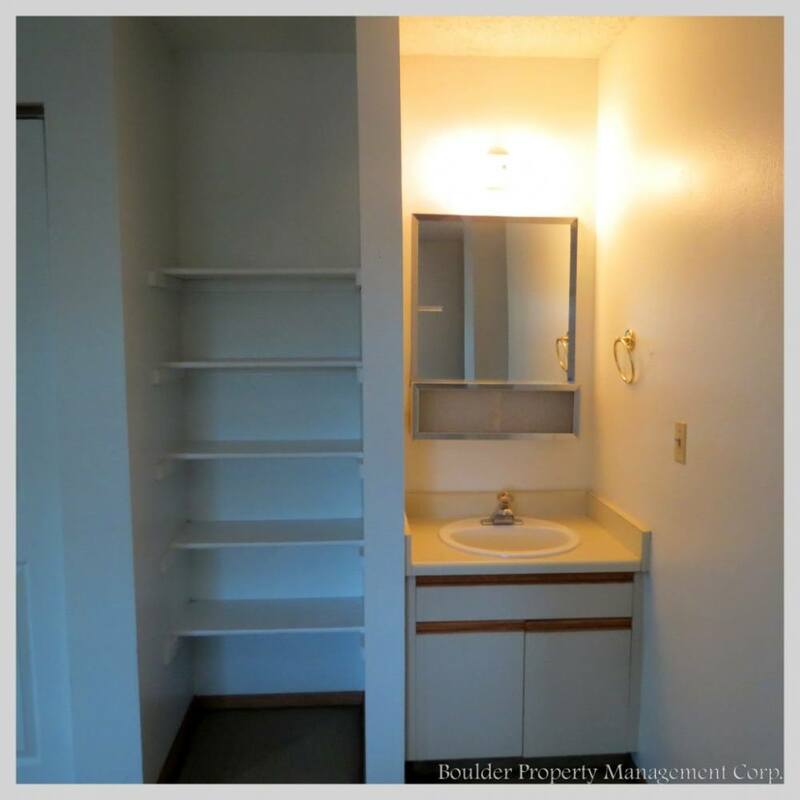 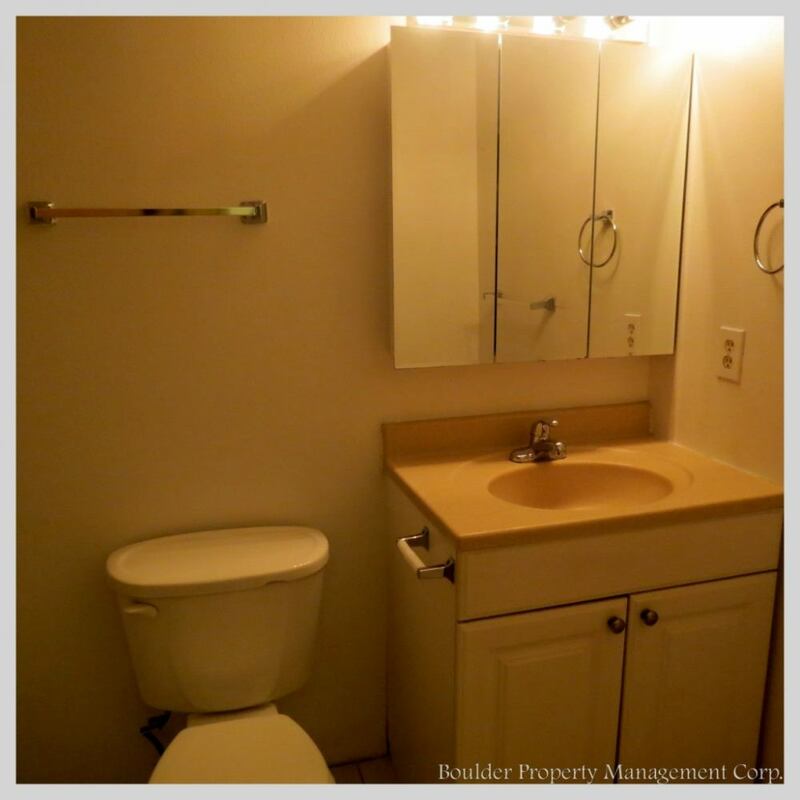 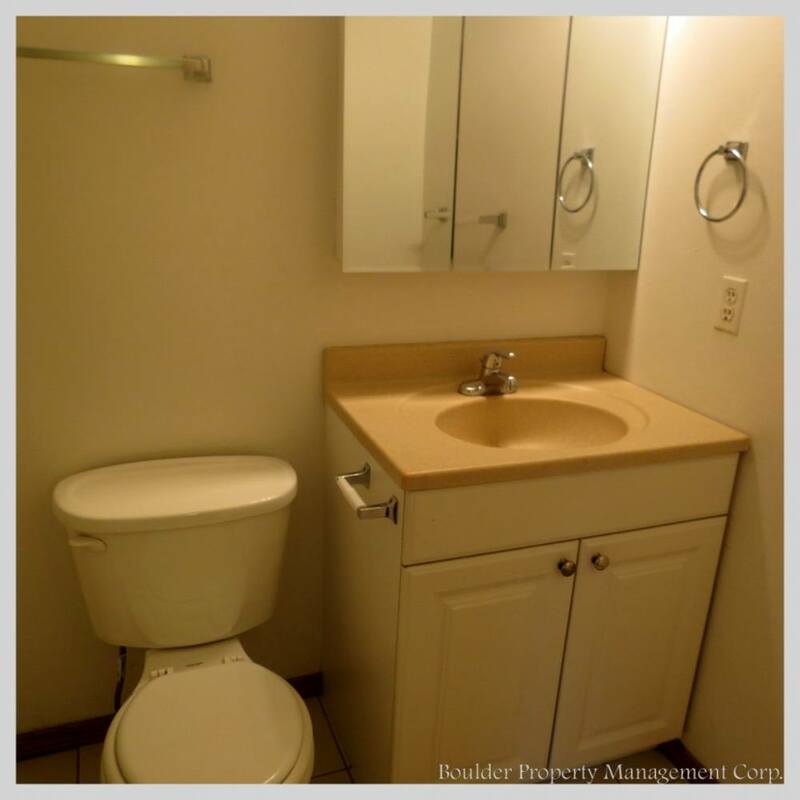 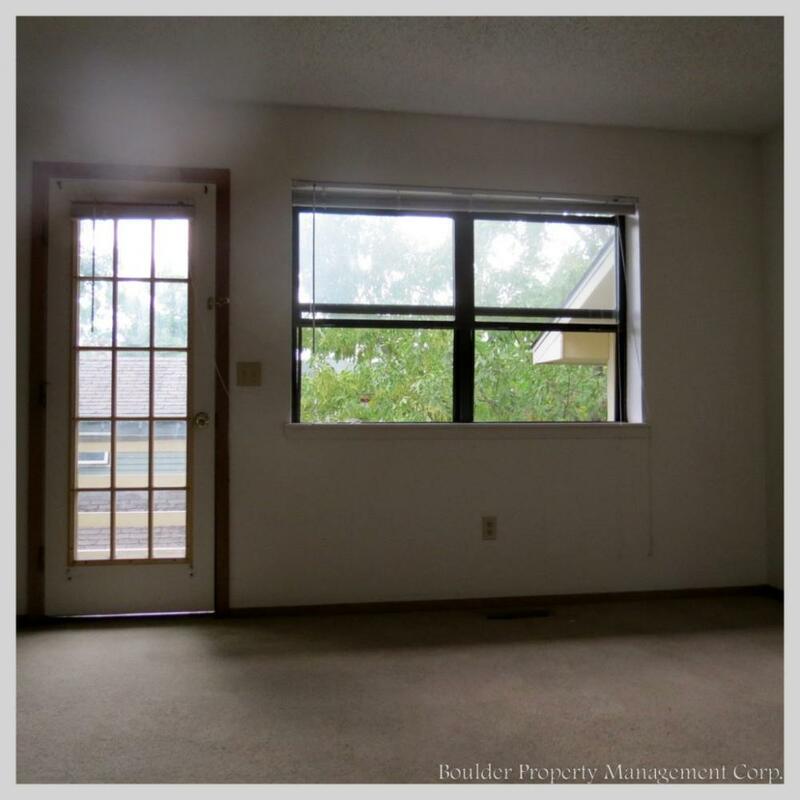 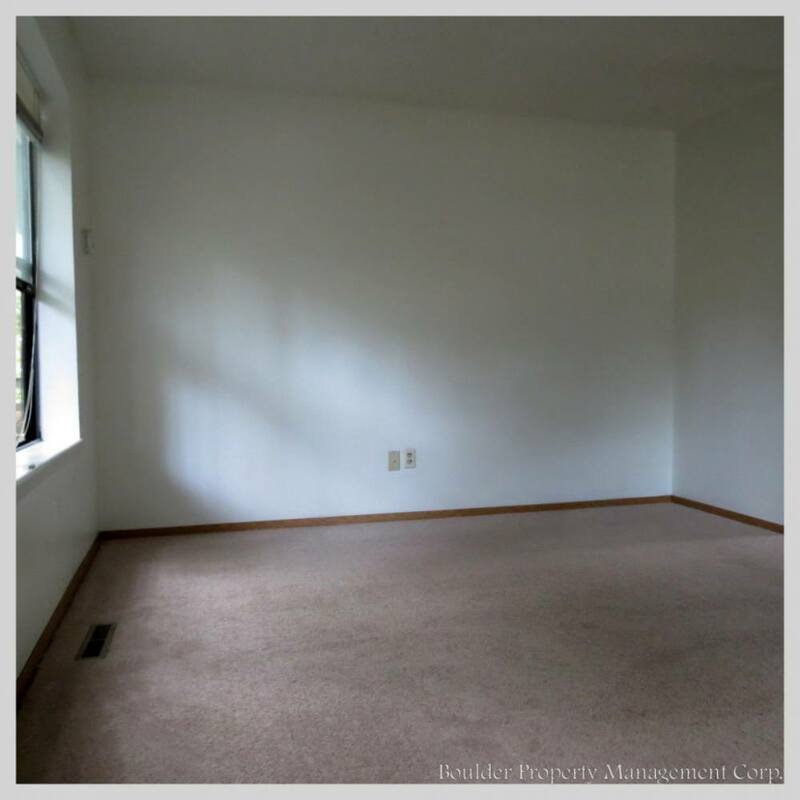 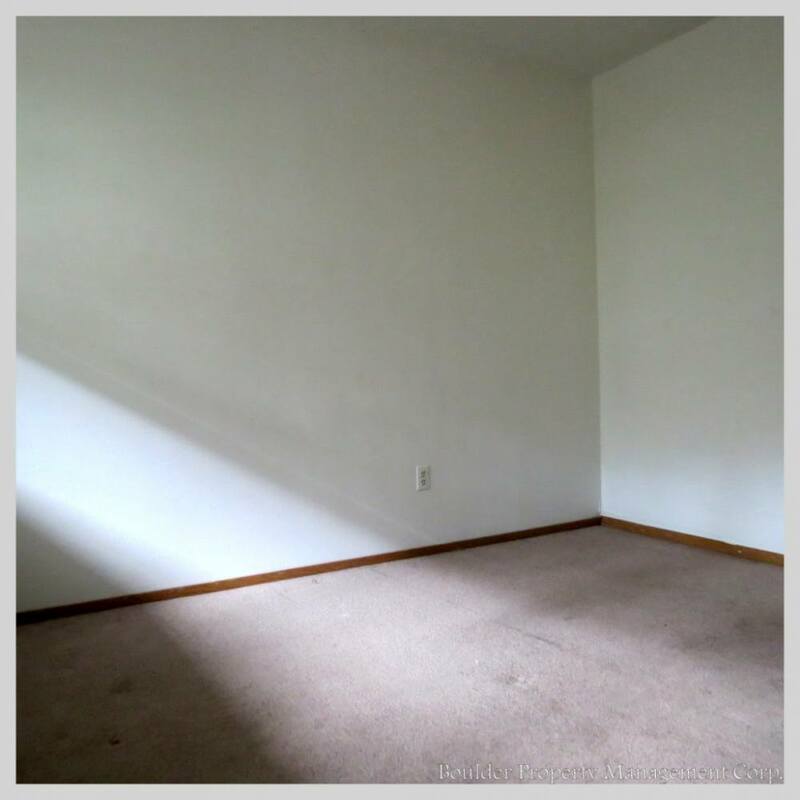 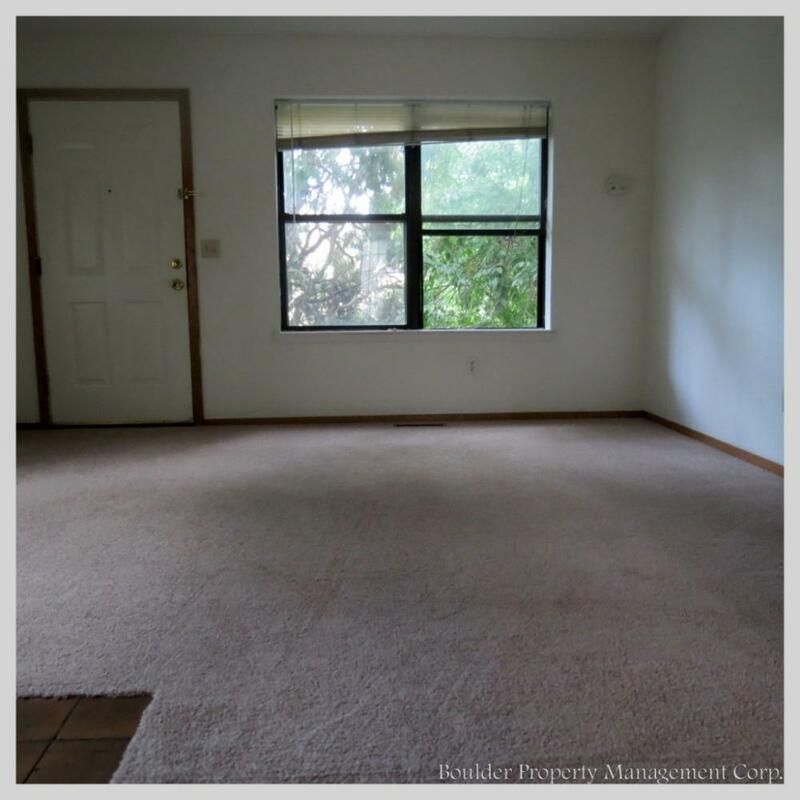 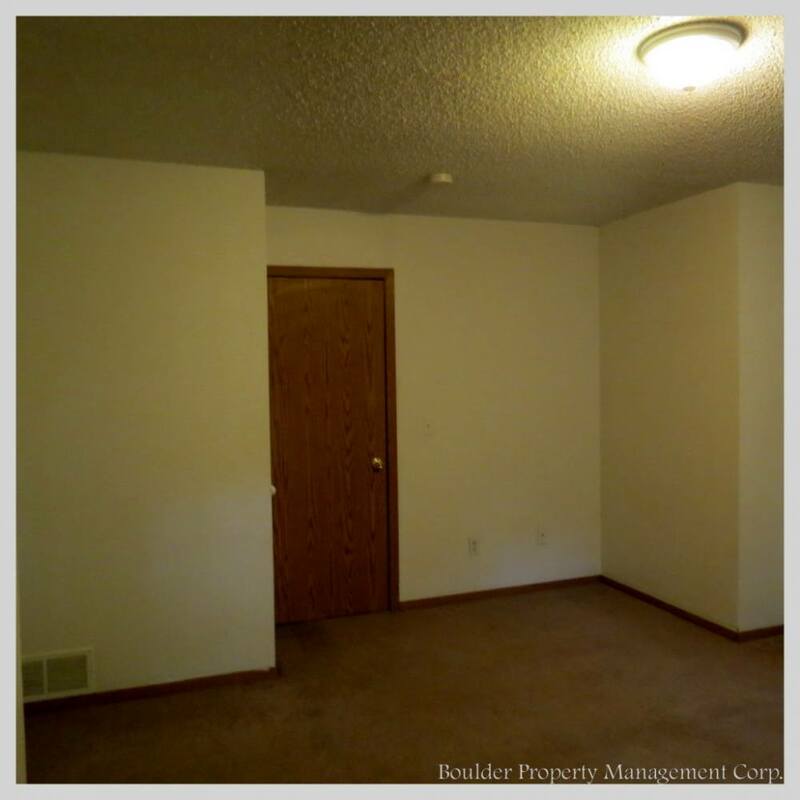 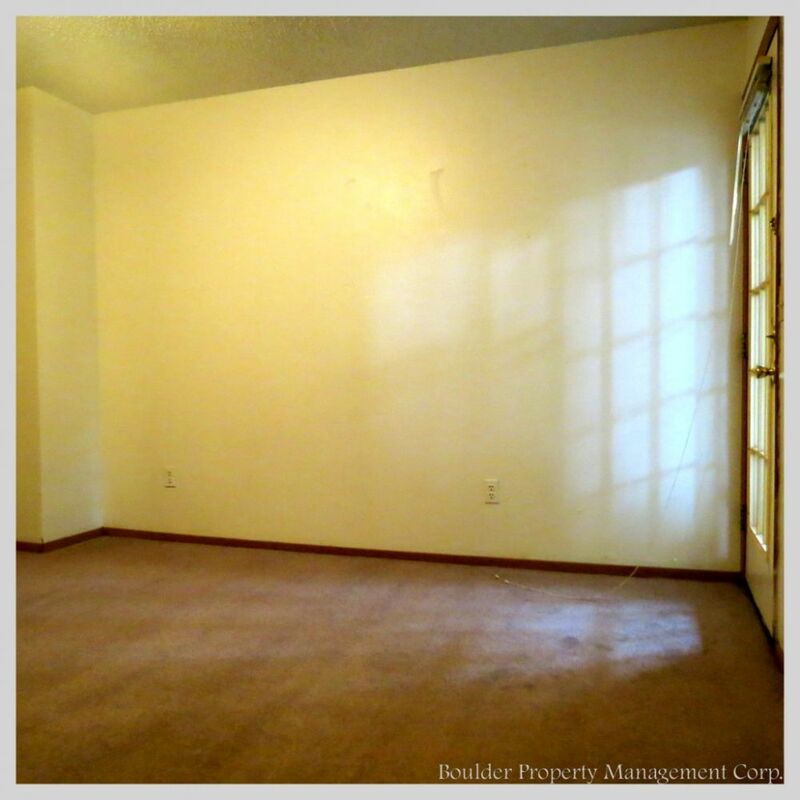 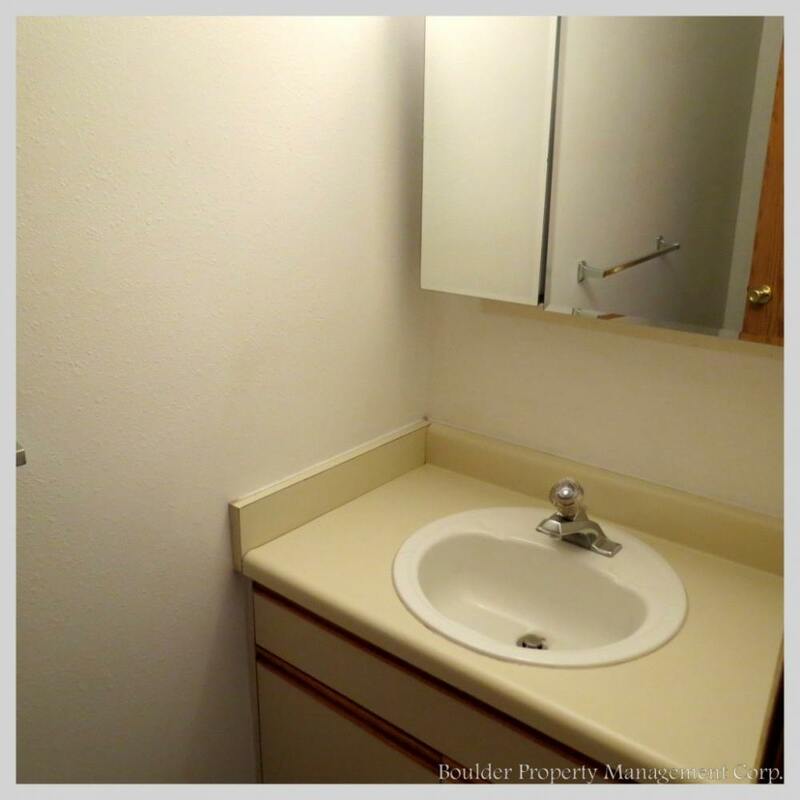 This property has two-4 bedroom units and two-3 bedroom units.